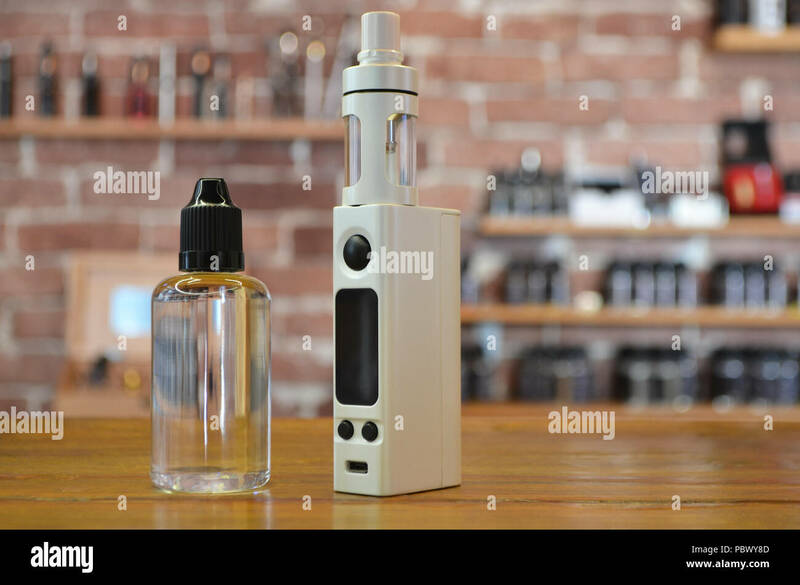 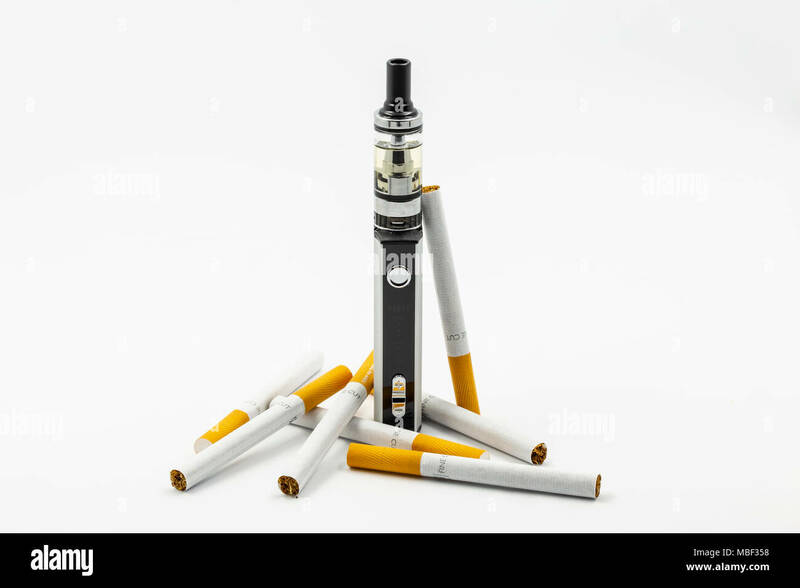 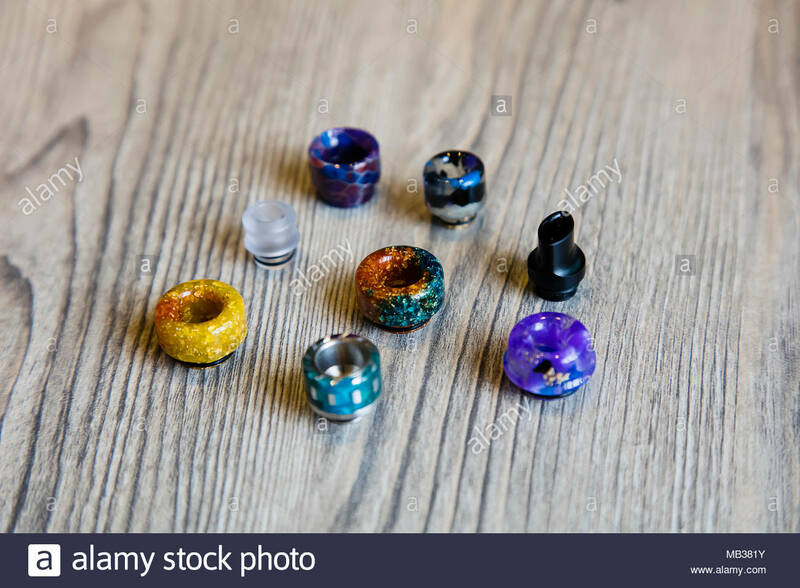 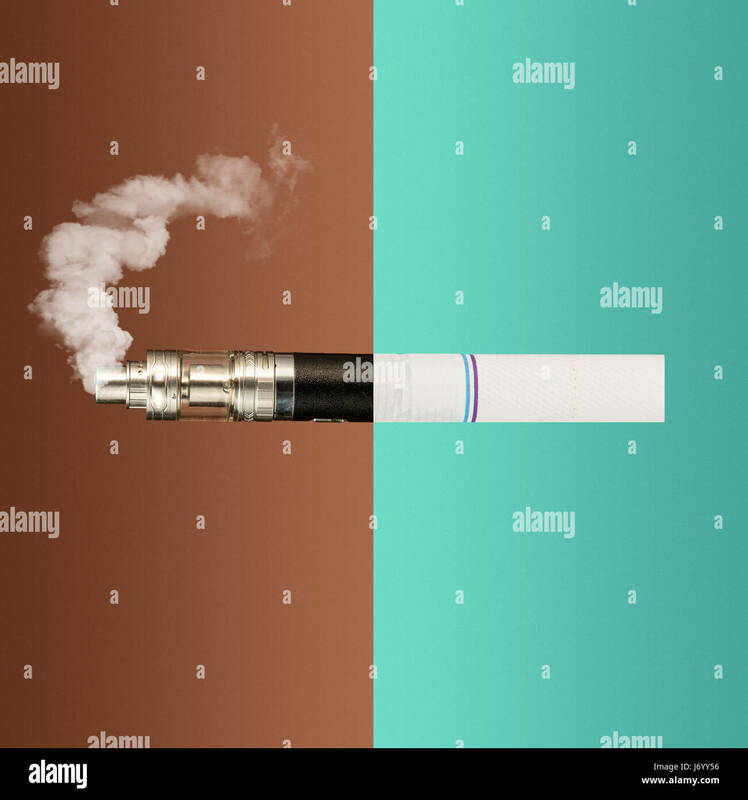 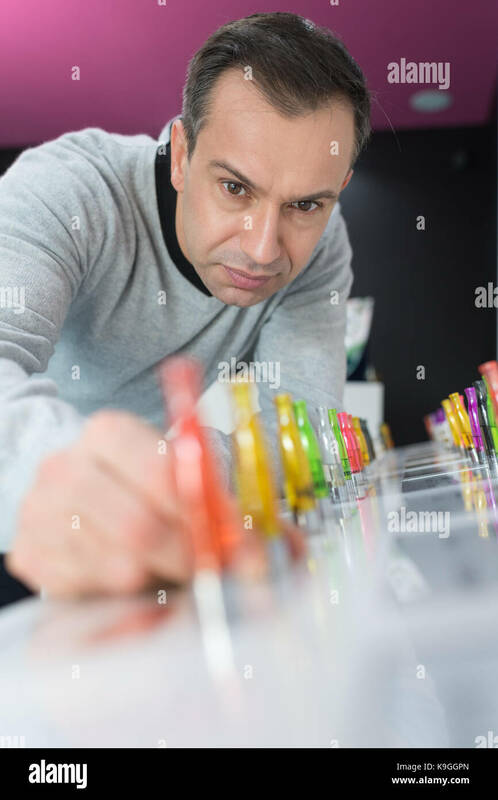 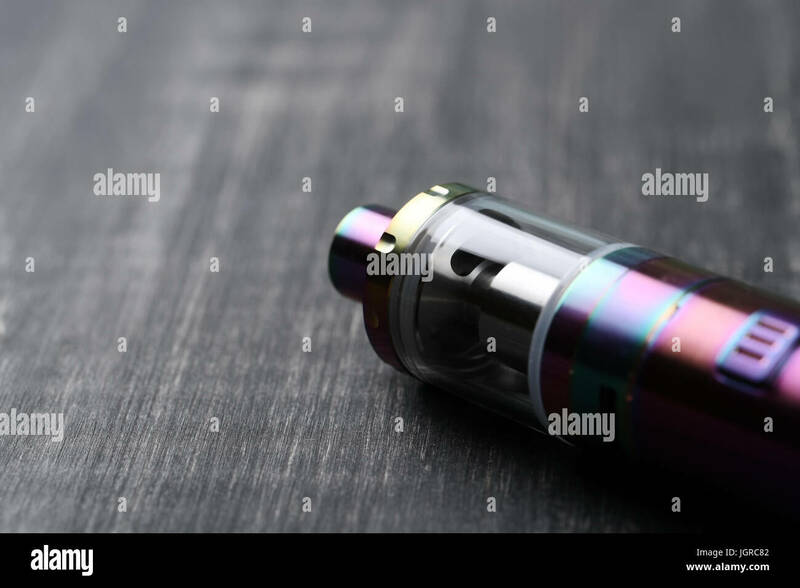 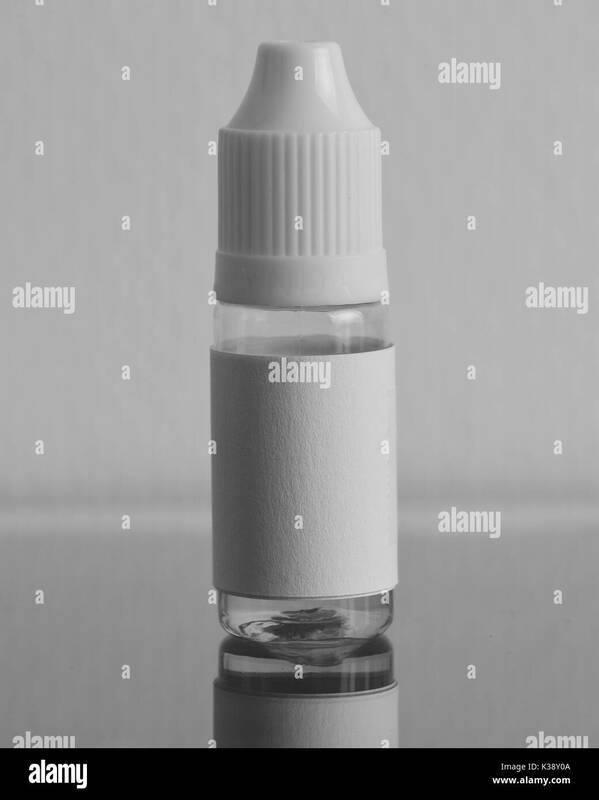 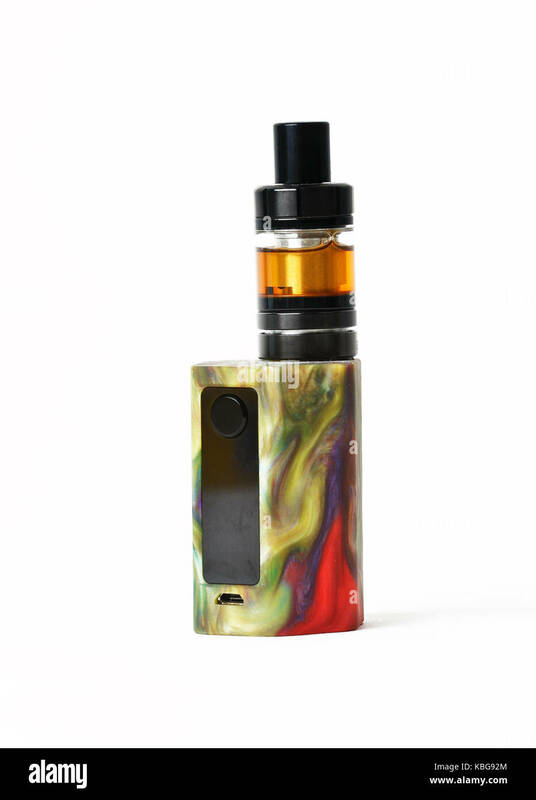 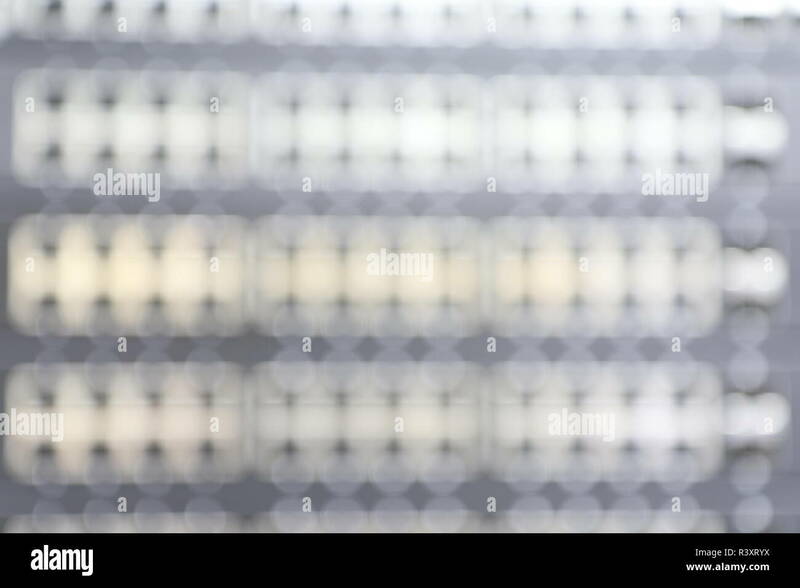 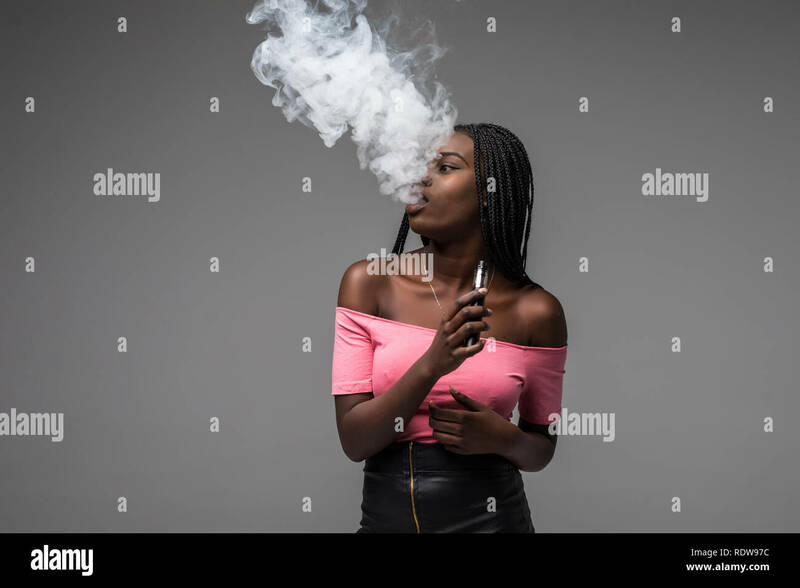 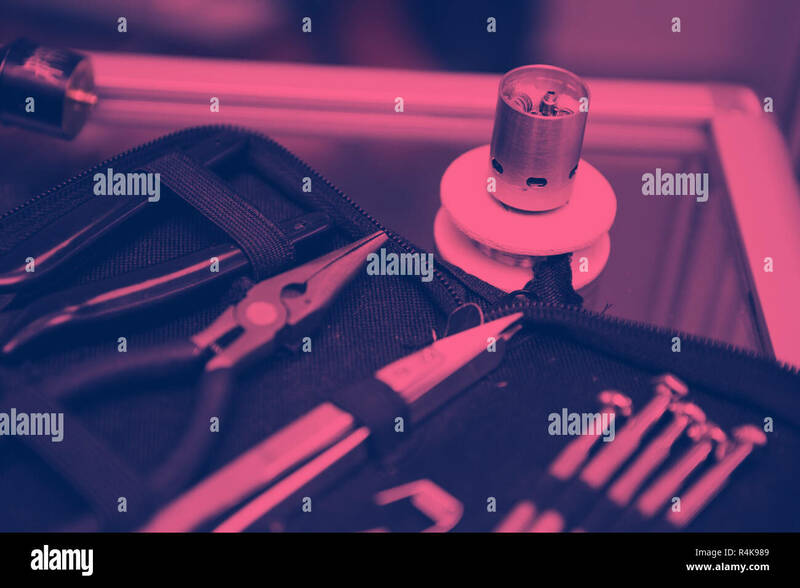 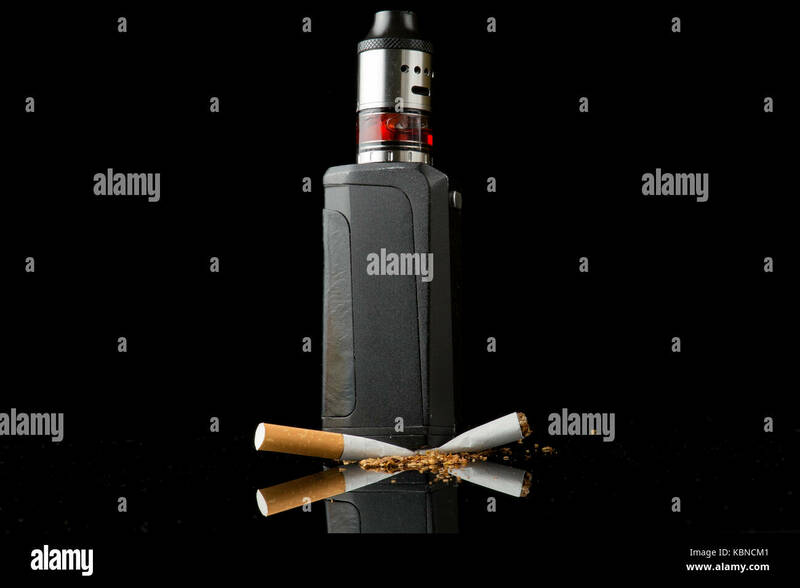 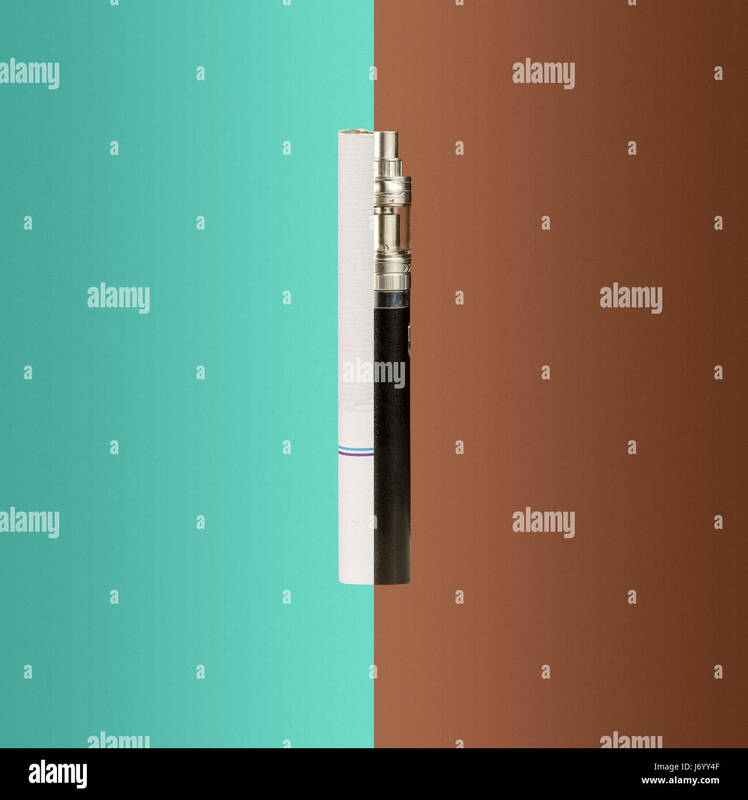 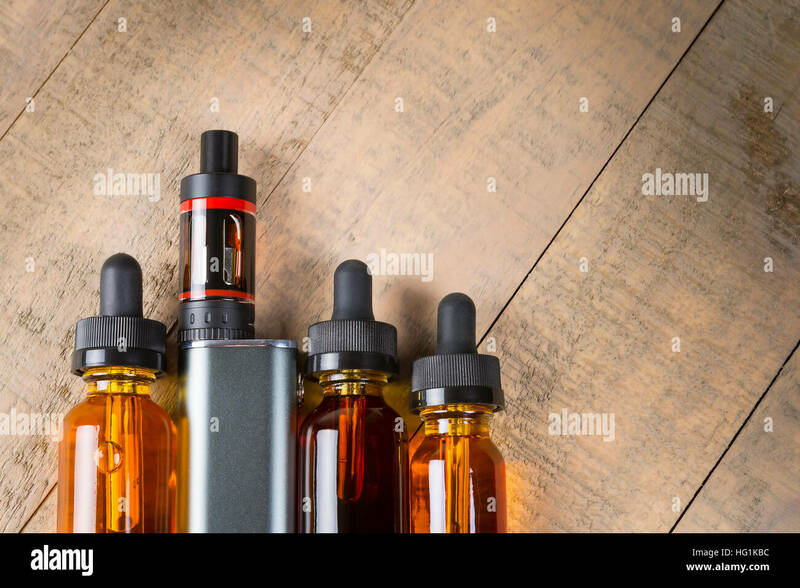 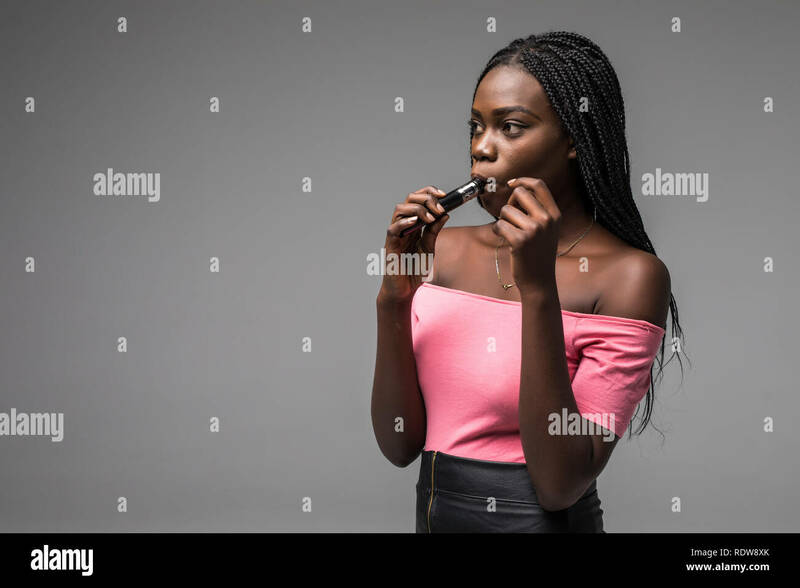 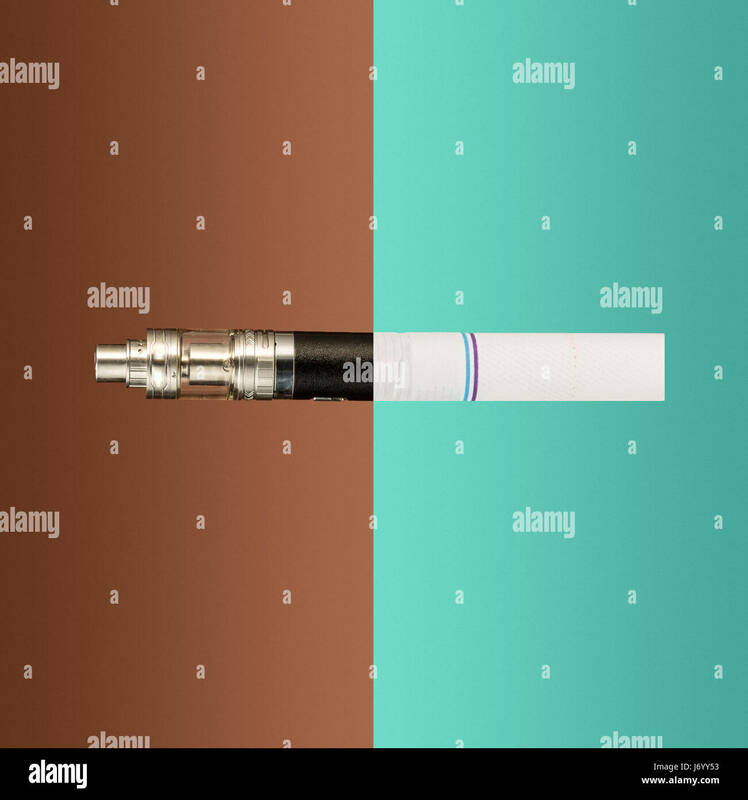 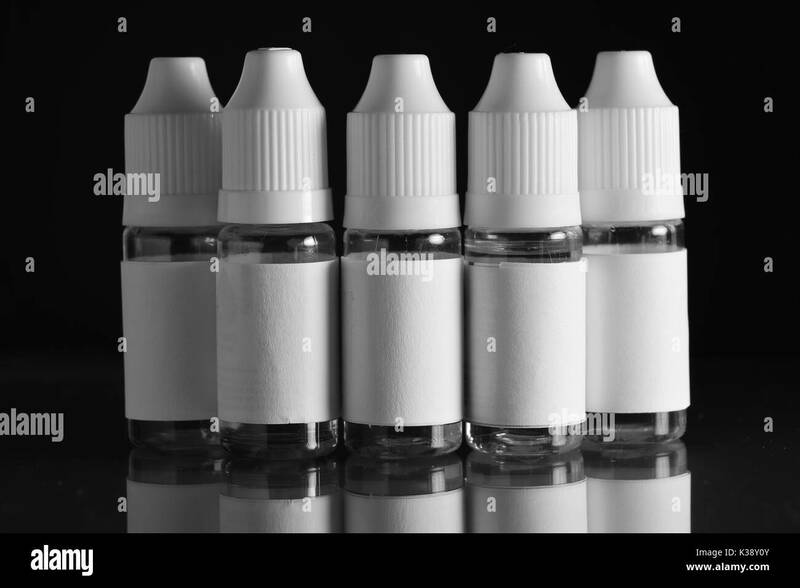 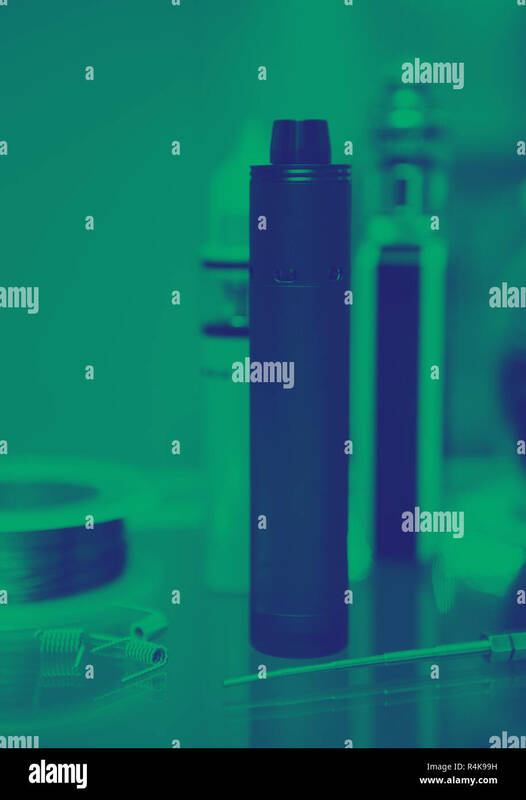 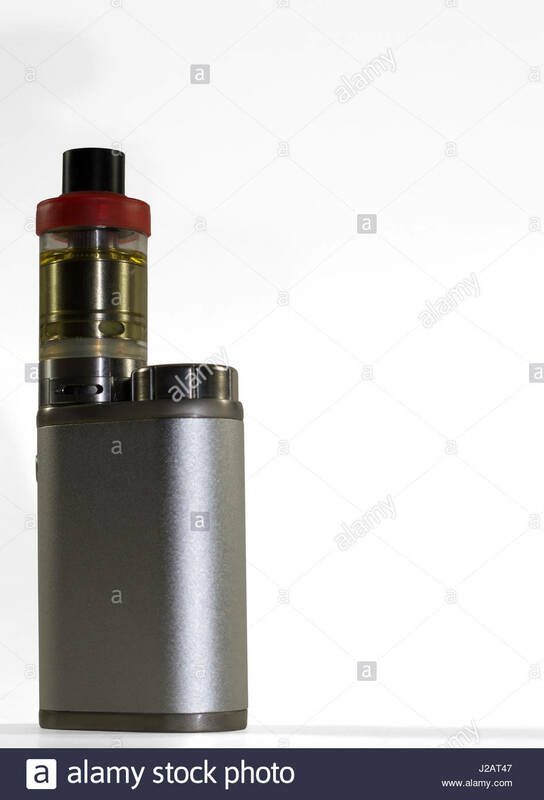 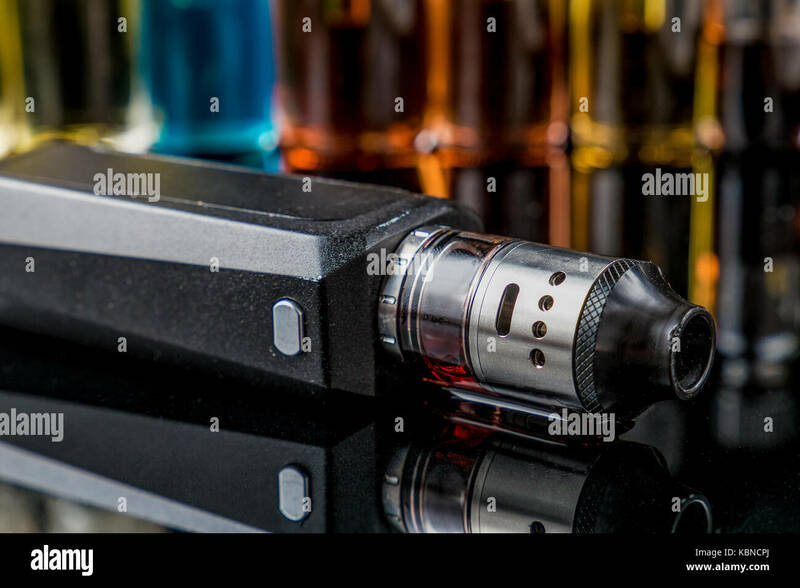 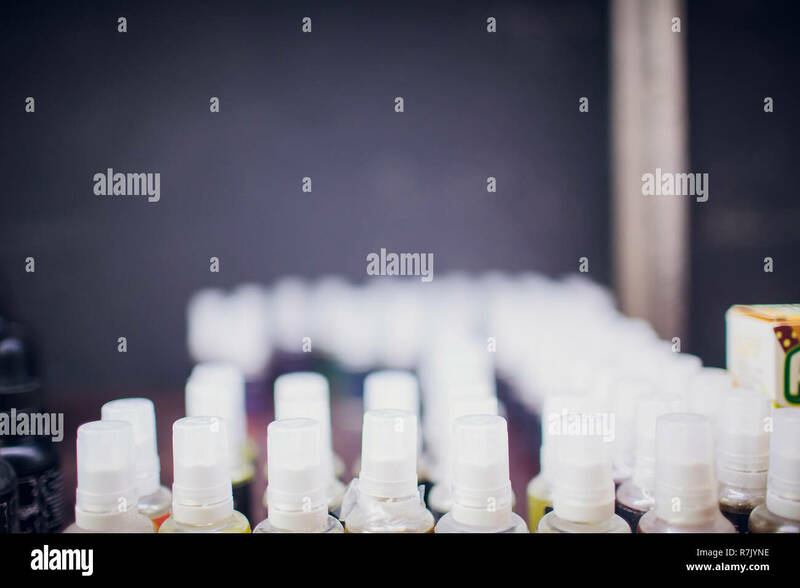 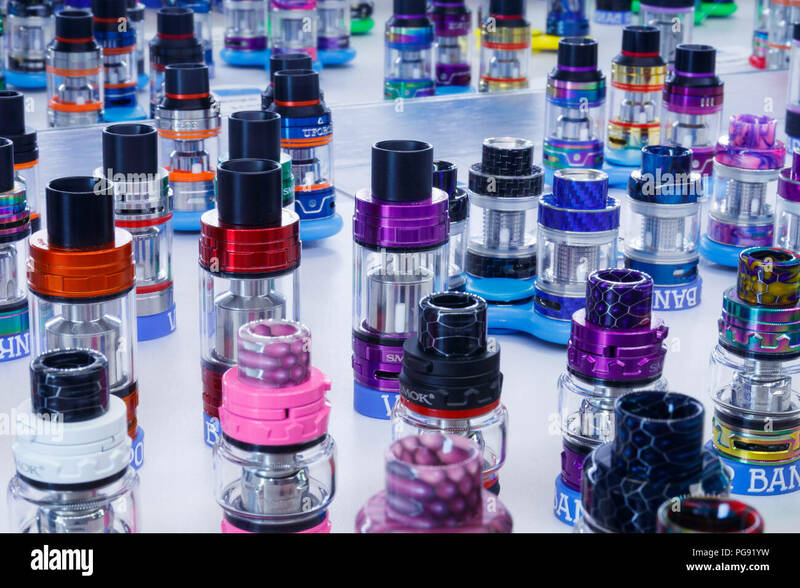 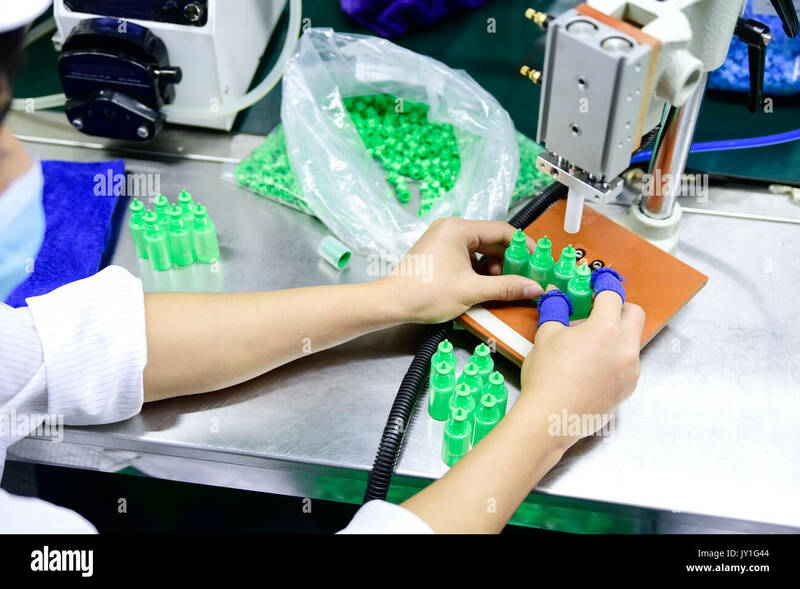 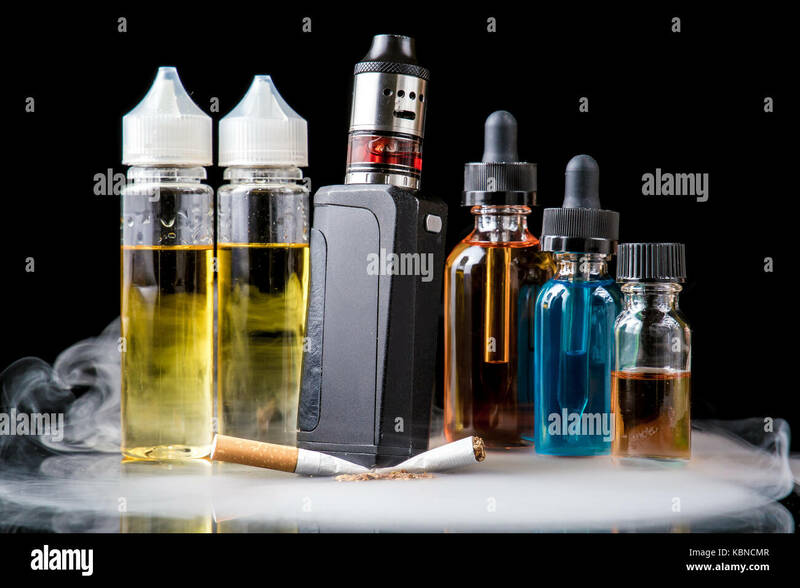 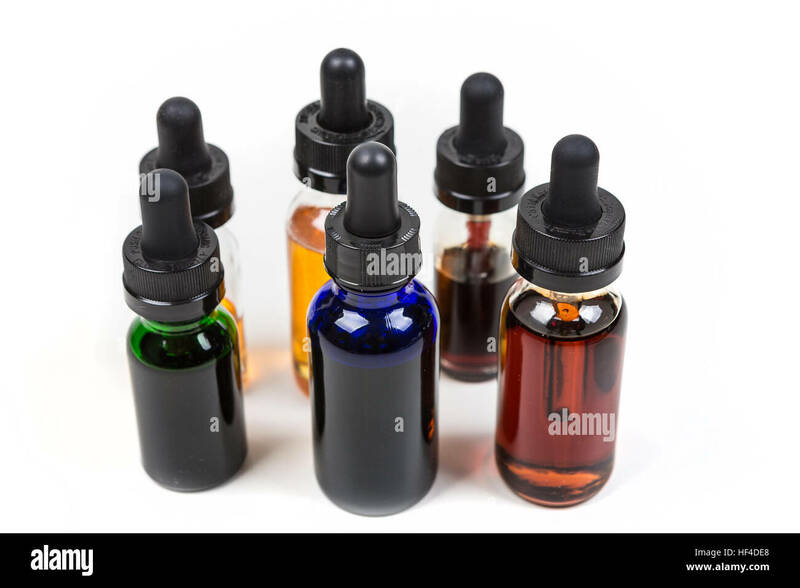 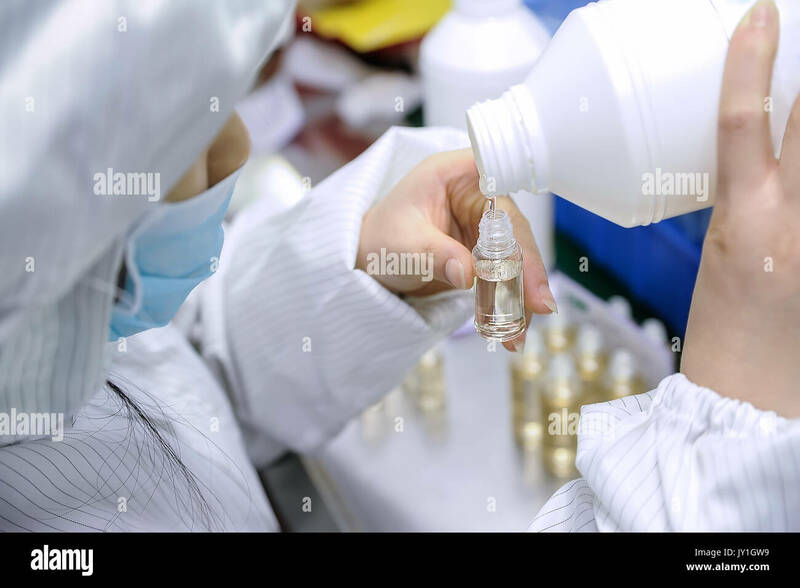 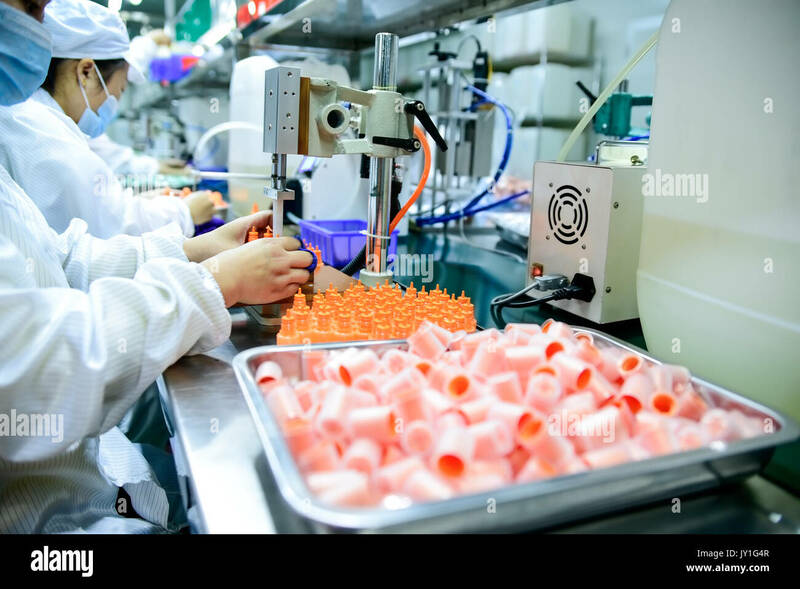 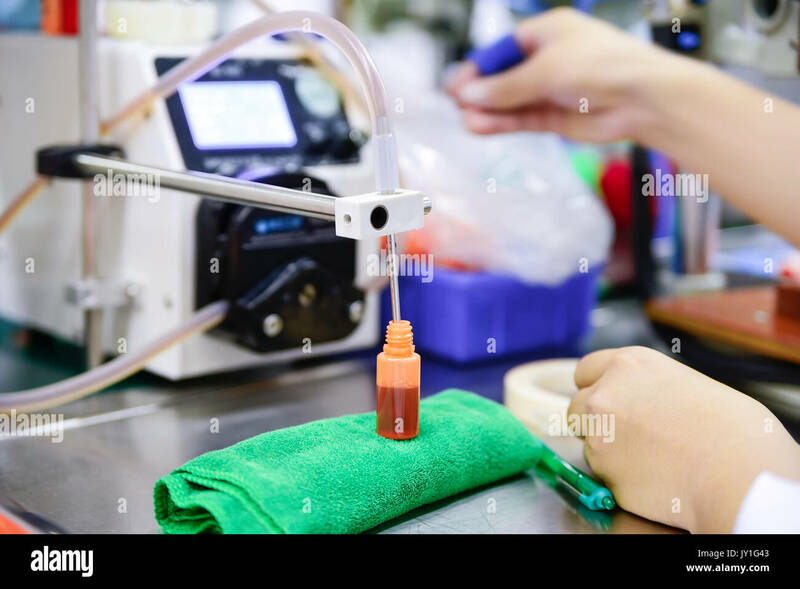 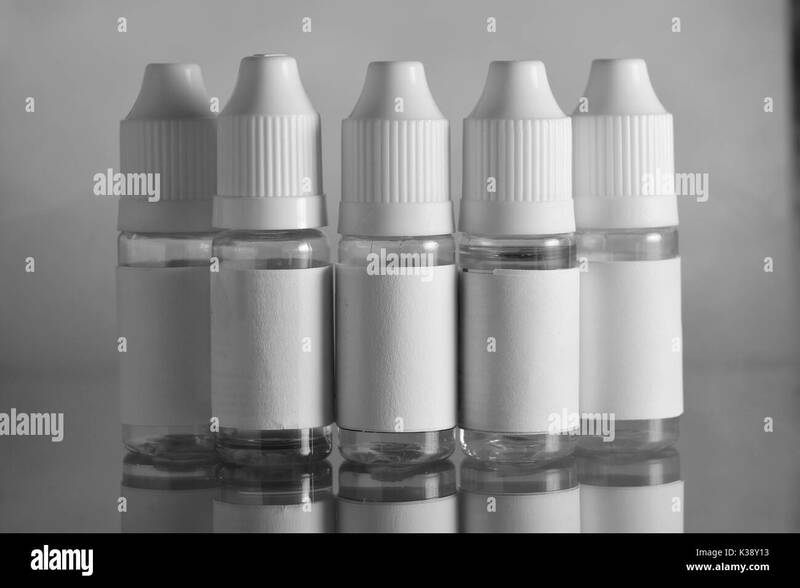 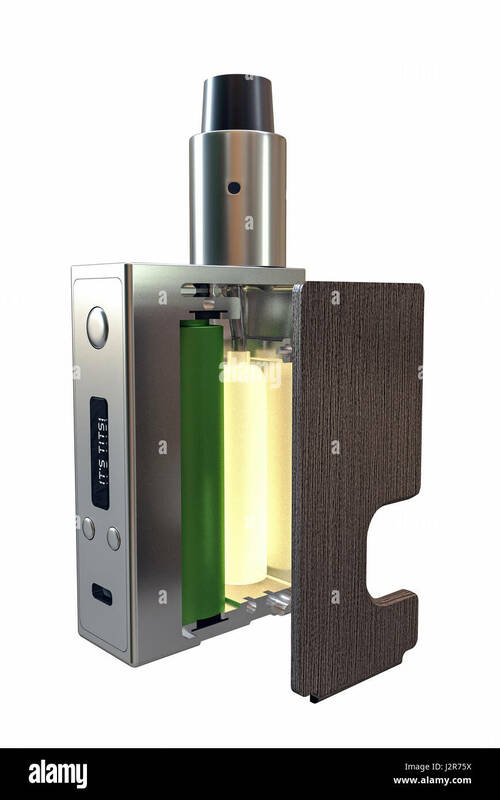 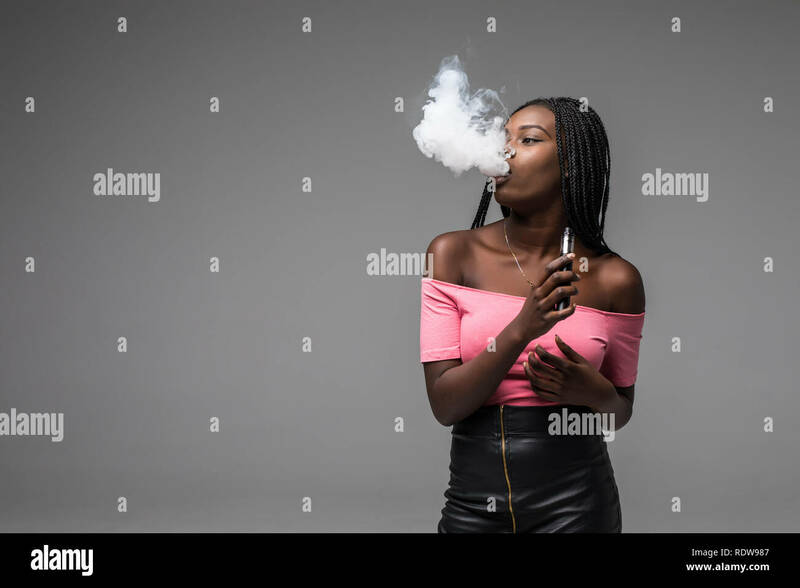 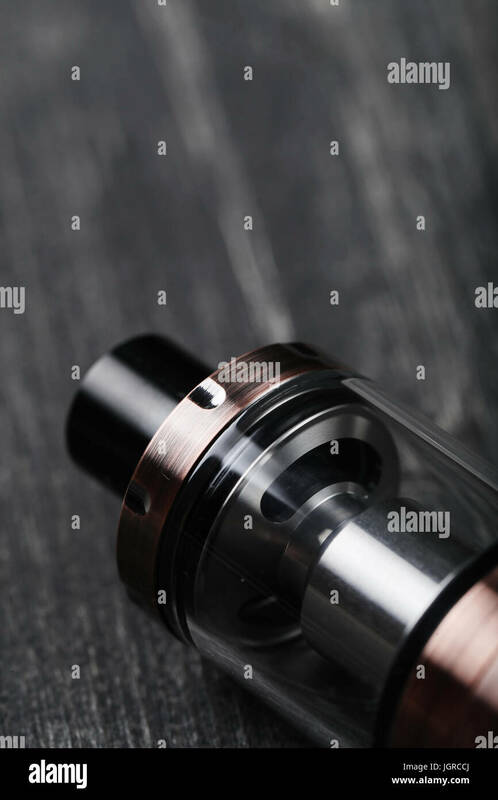 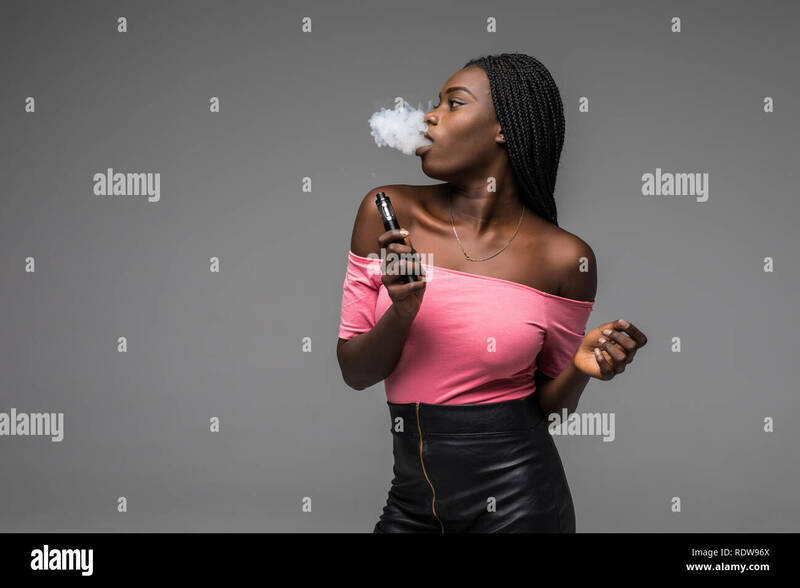 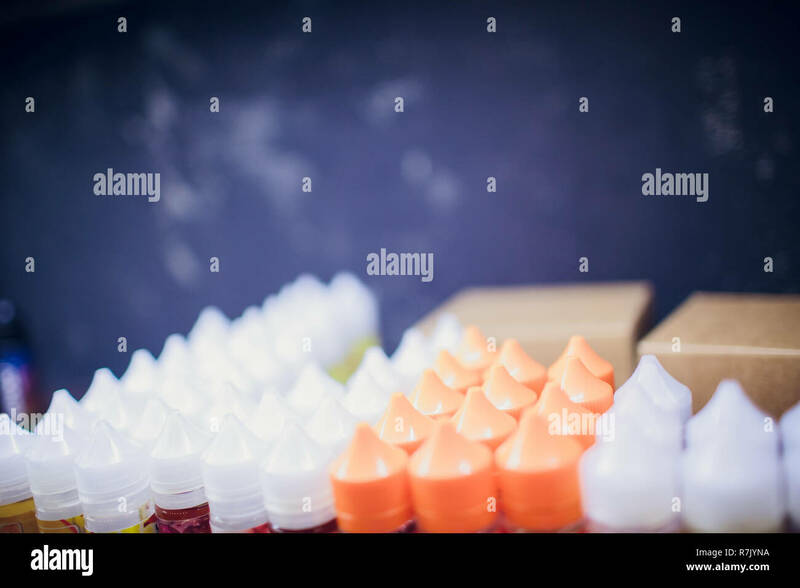 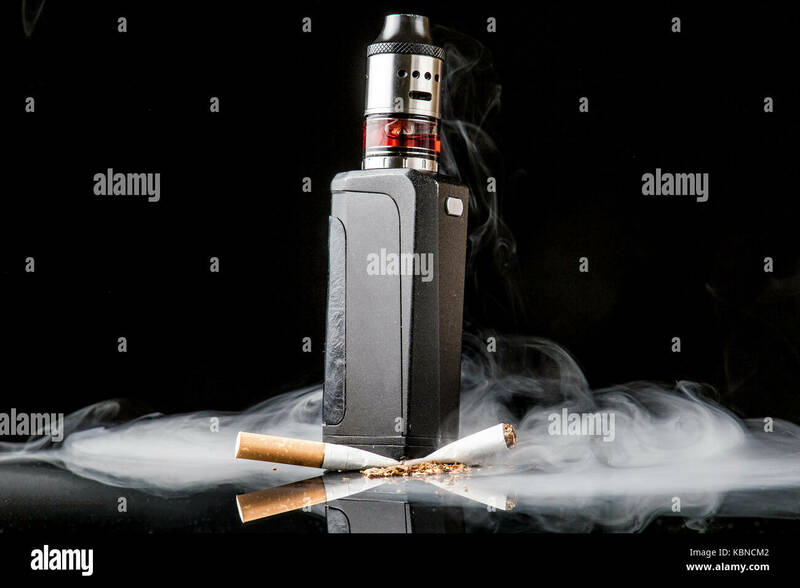 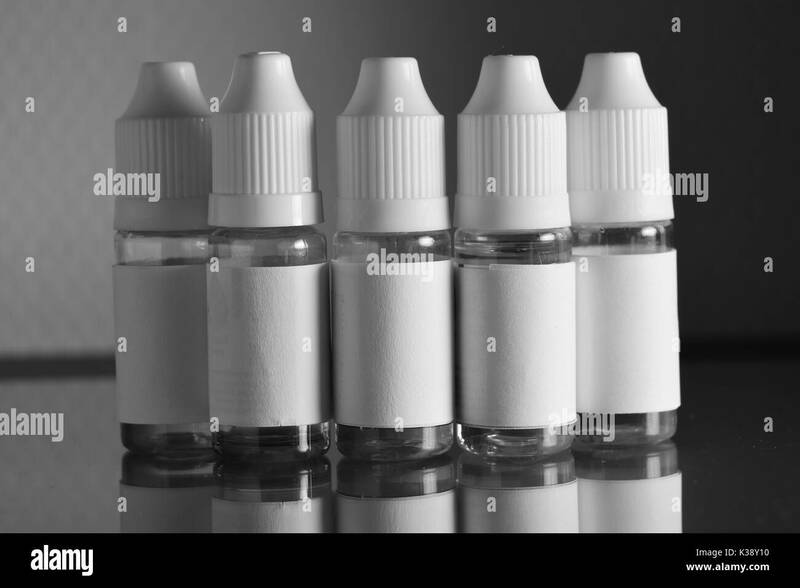 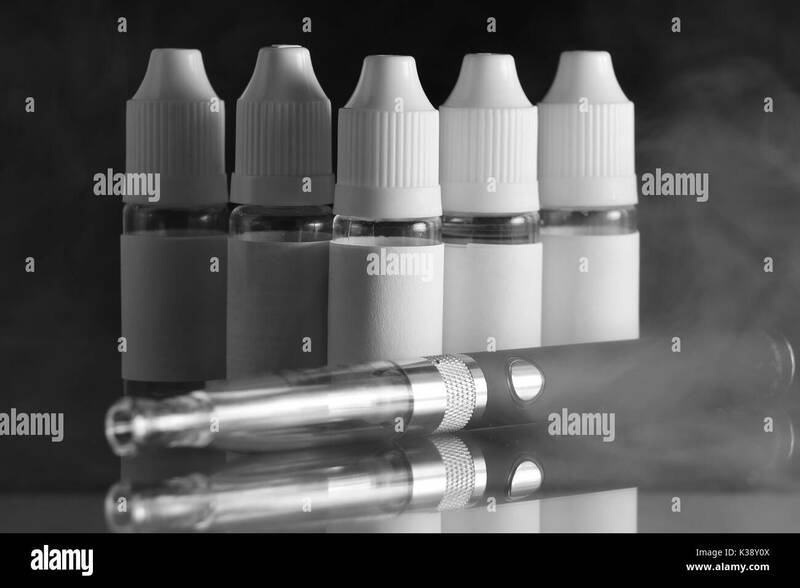 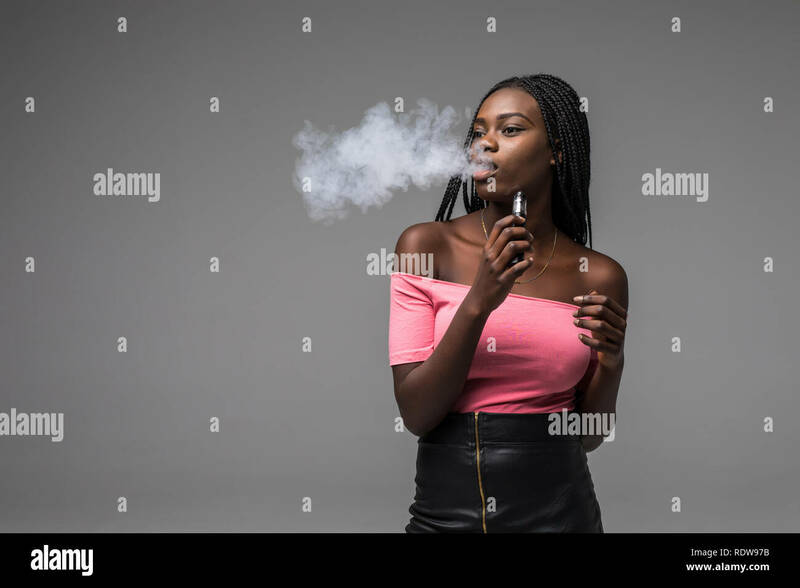 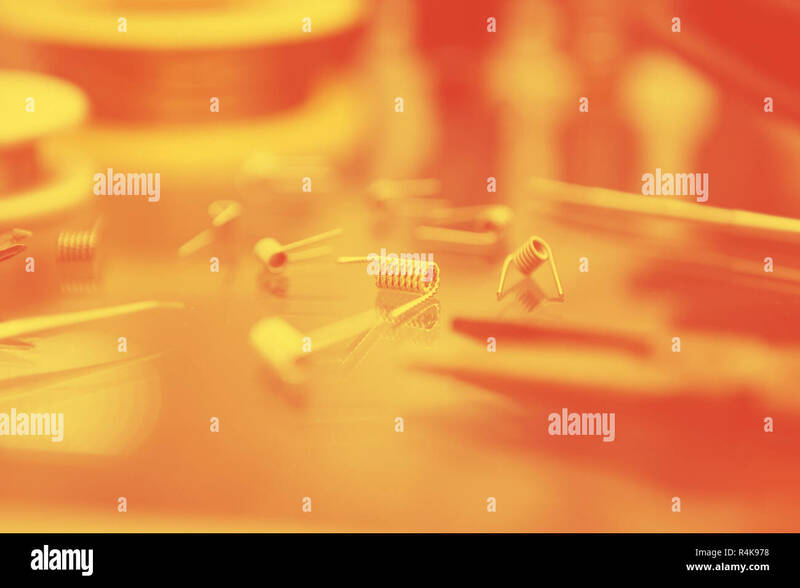 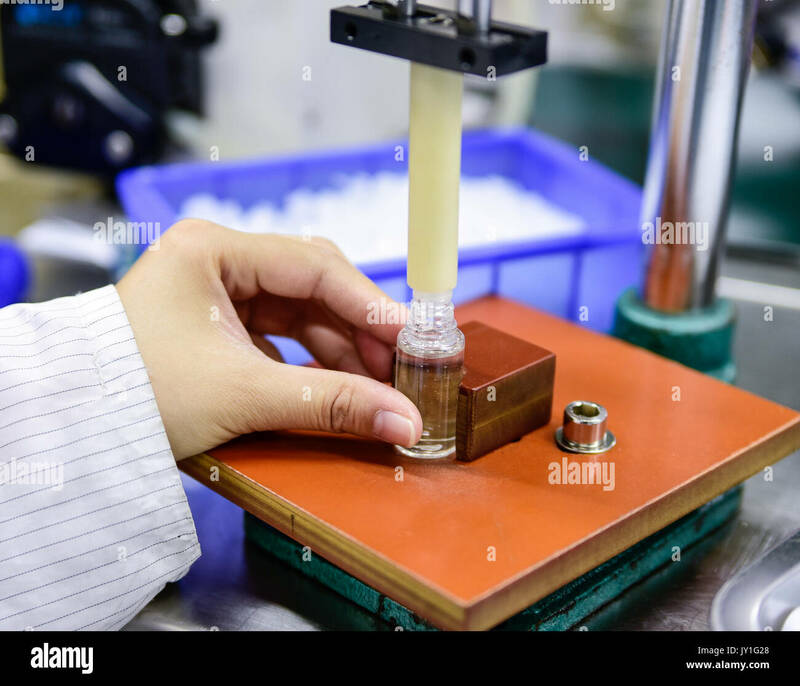 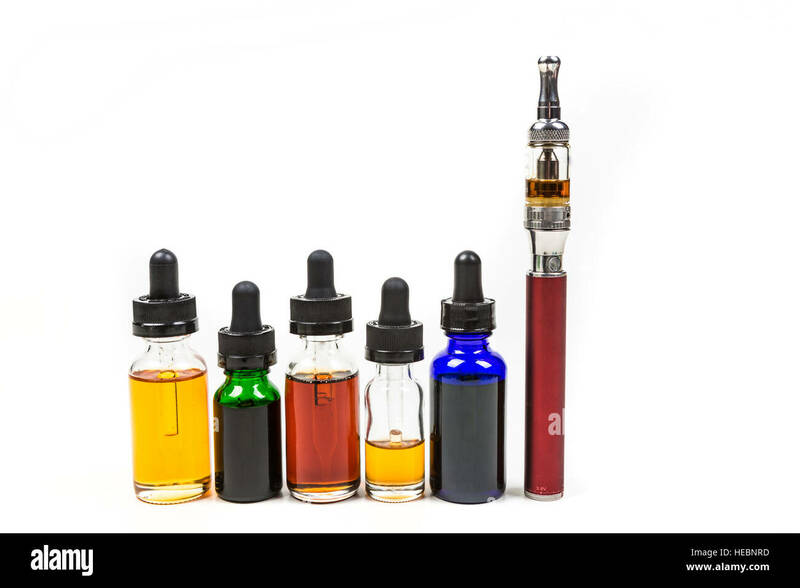 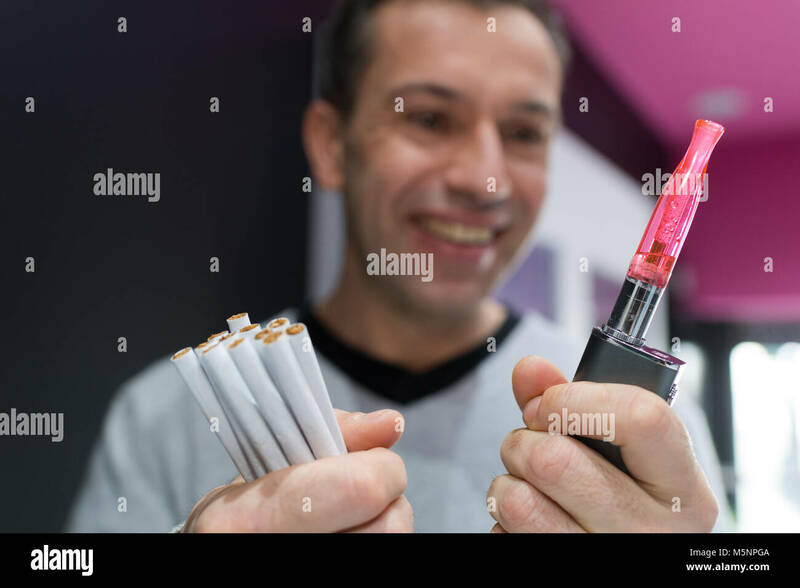 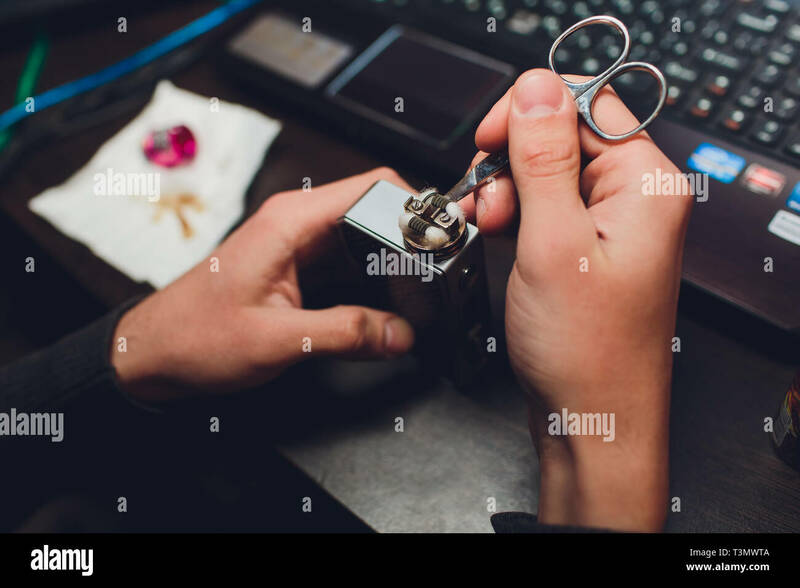 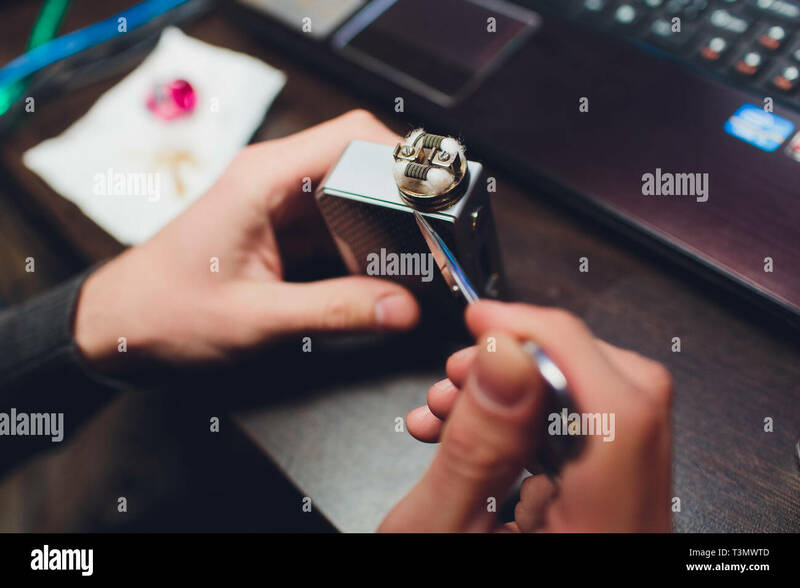 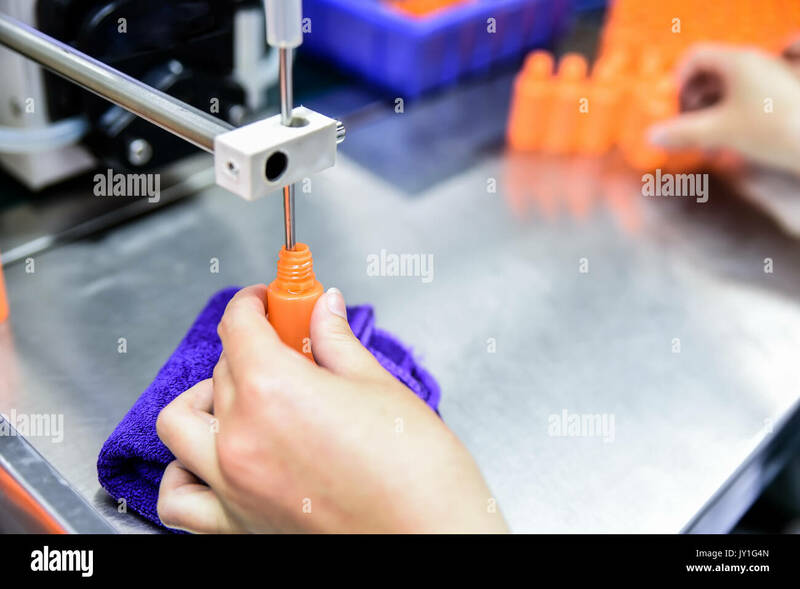 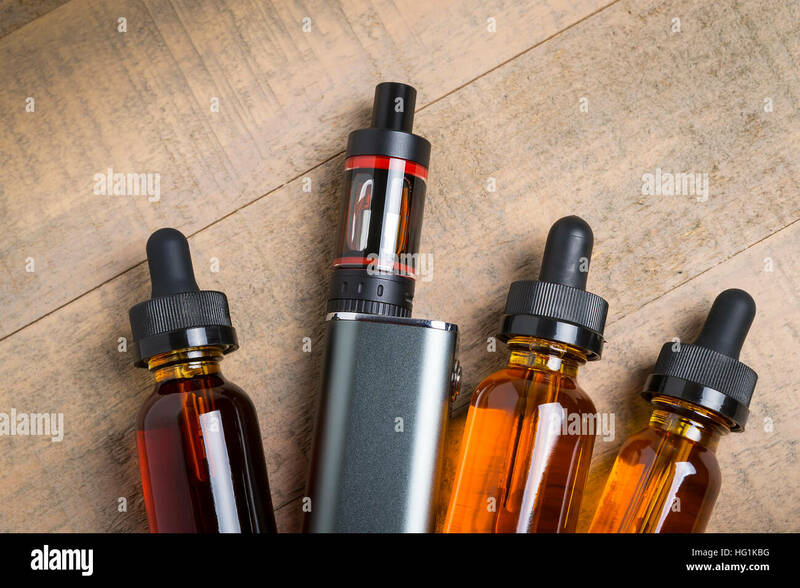 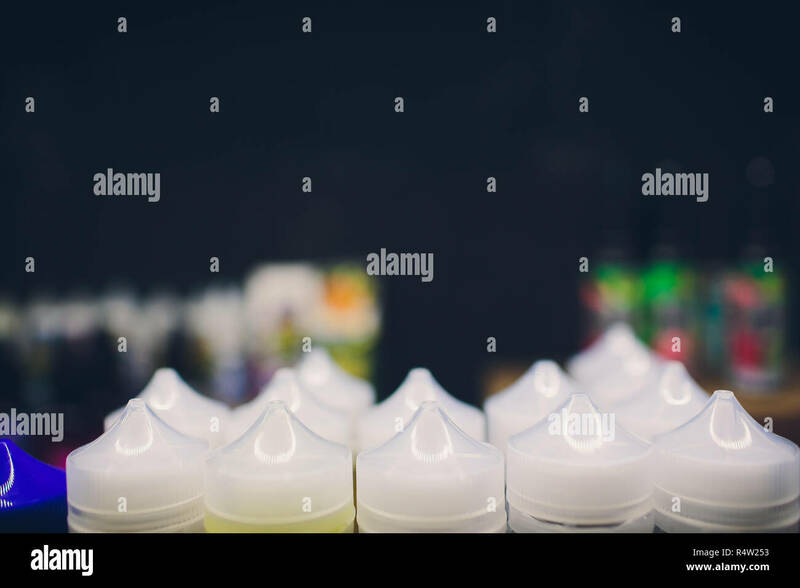 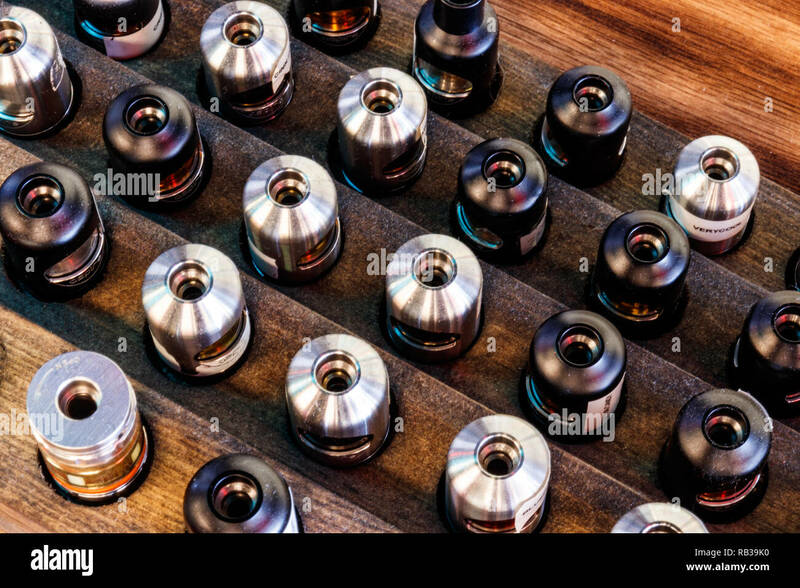 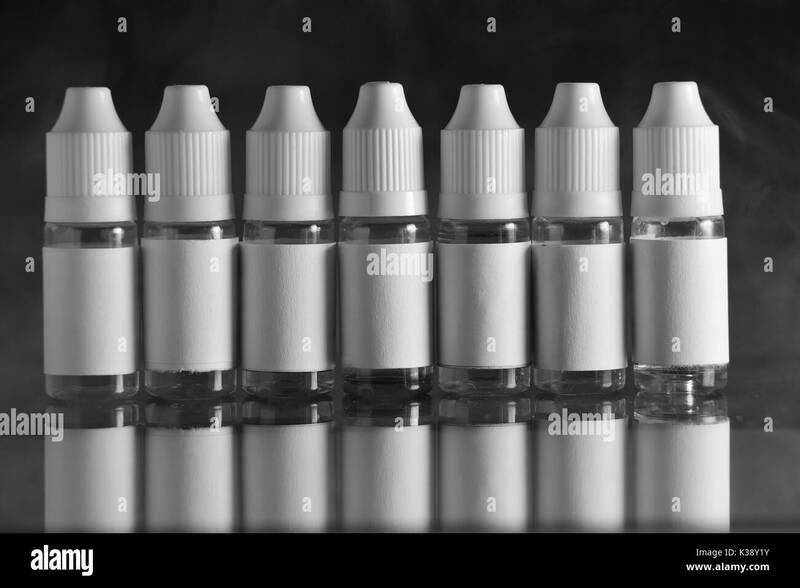 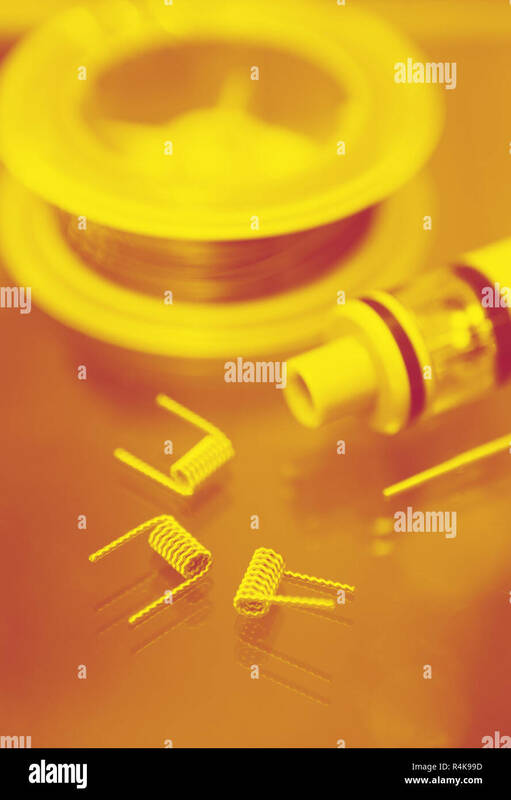 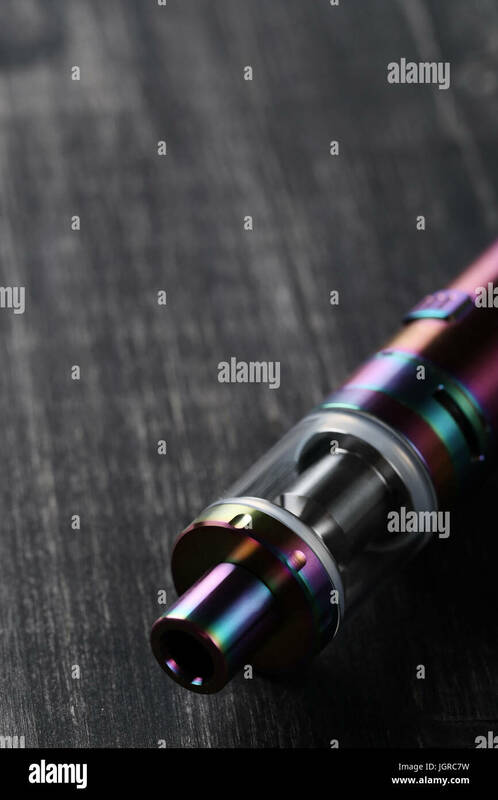 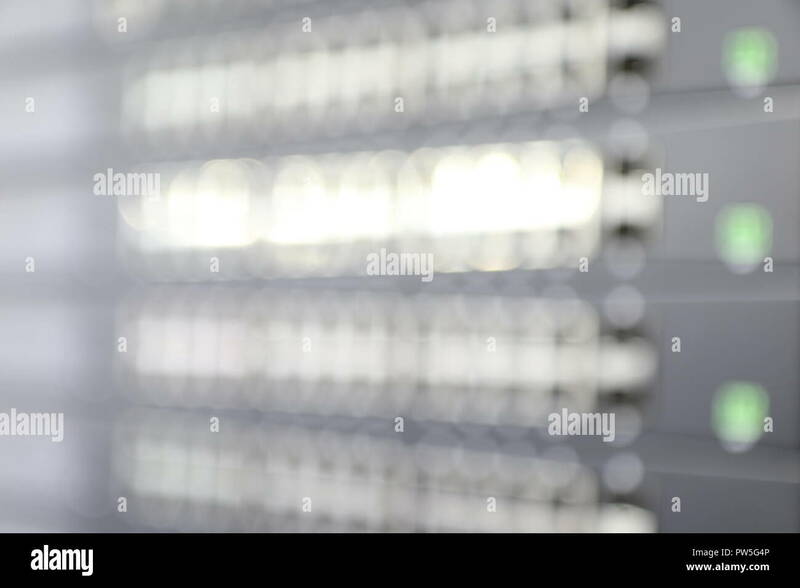 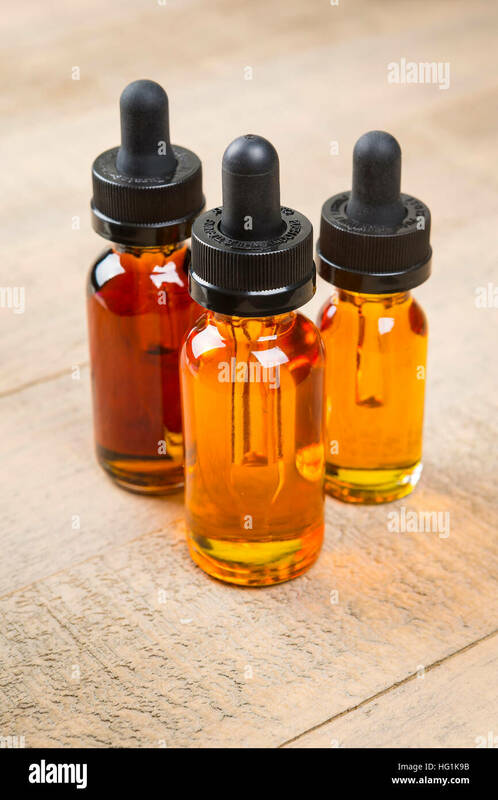 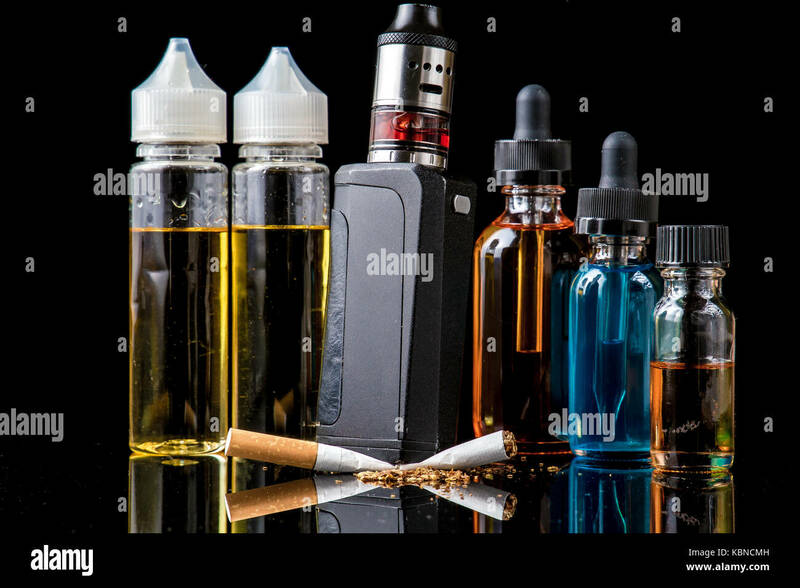 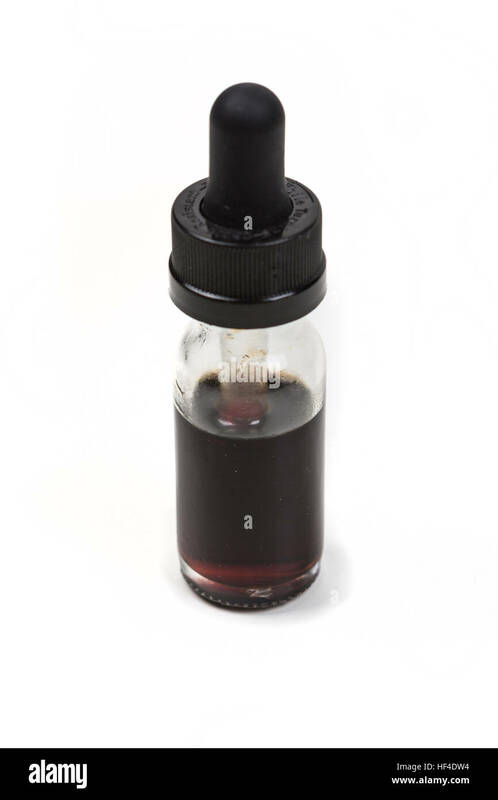 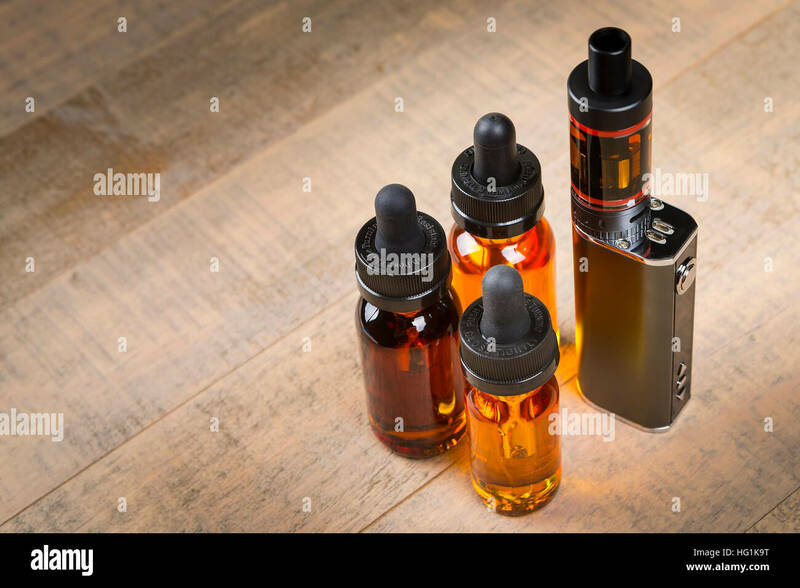 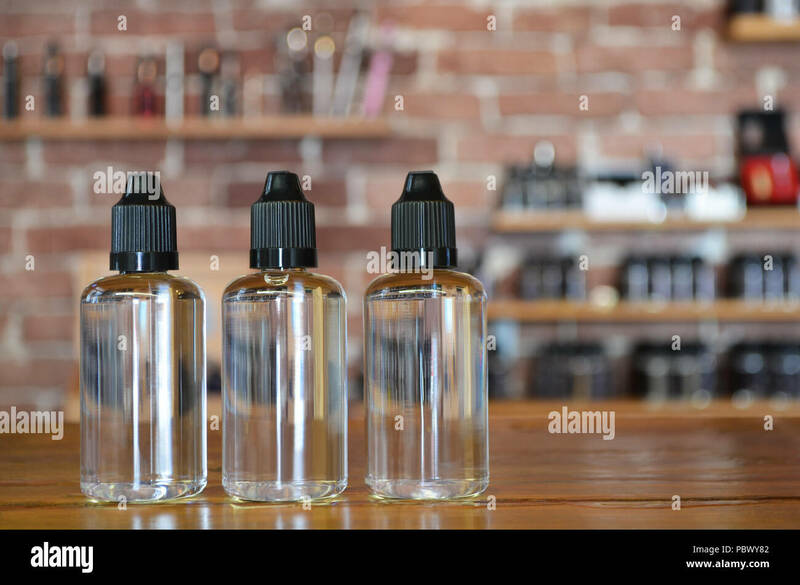 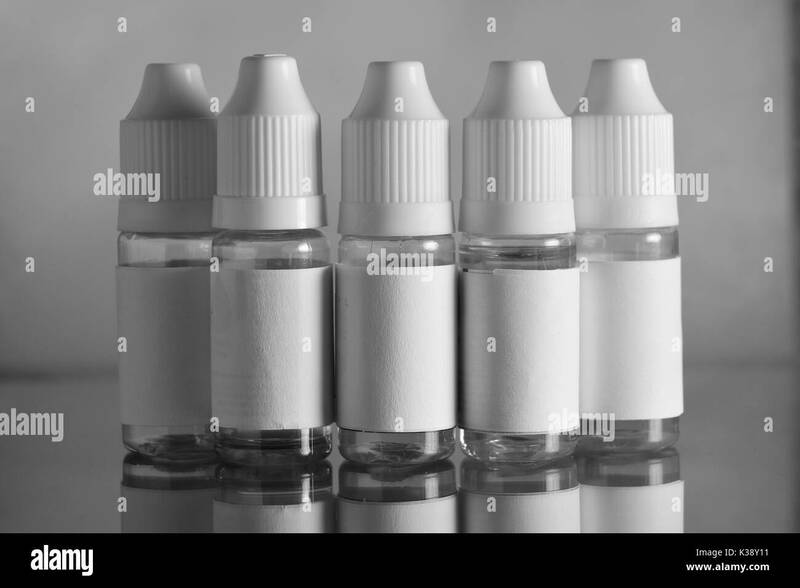 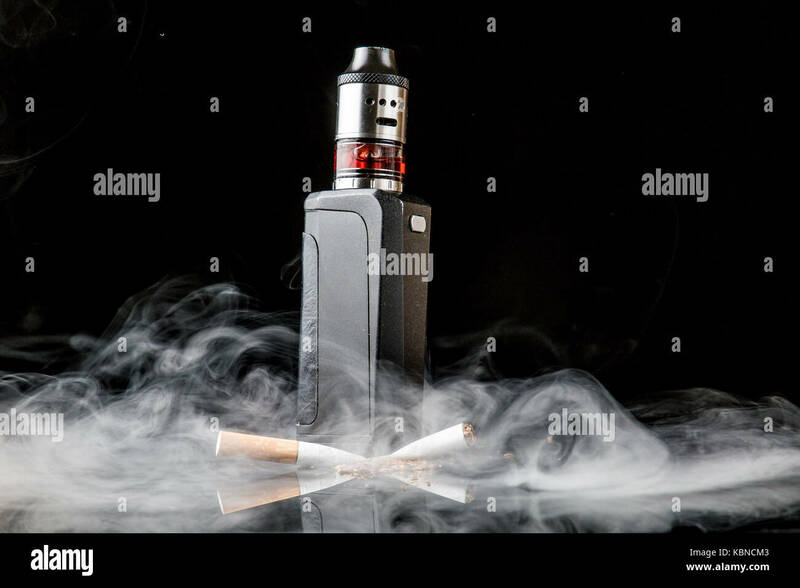 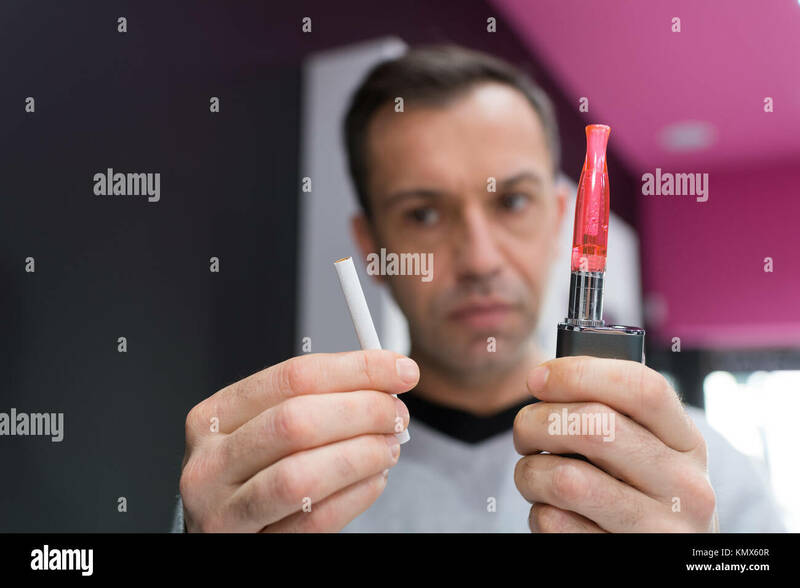 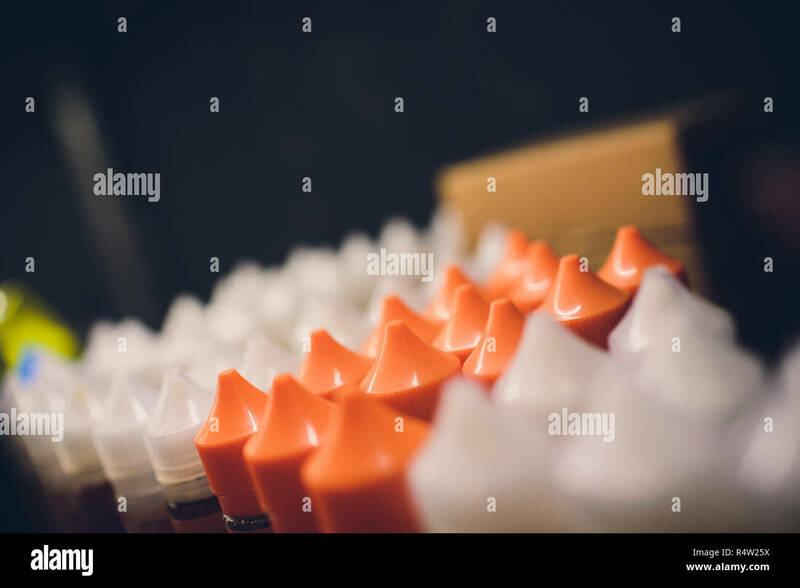 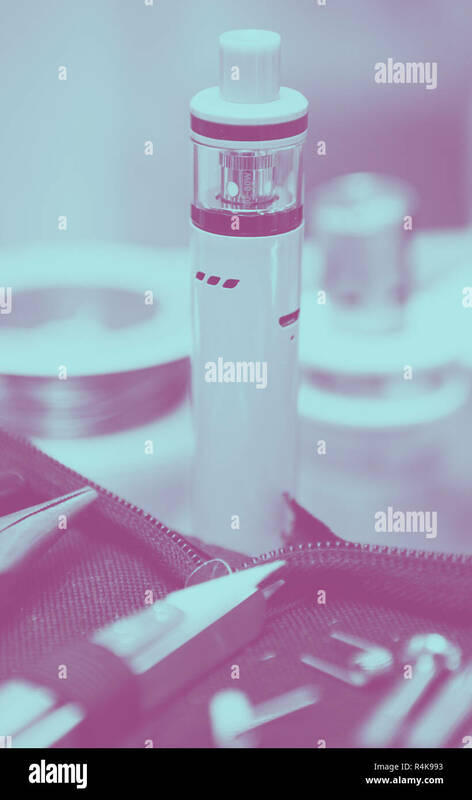 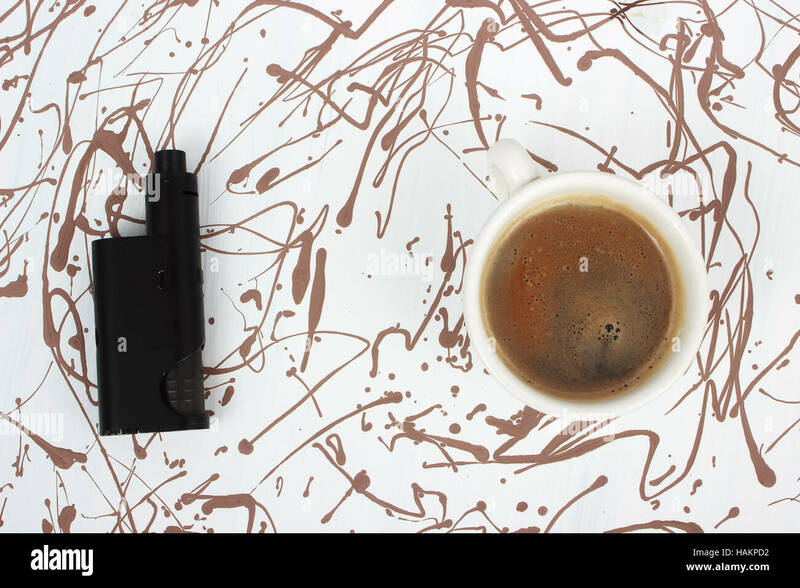 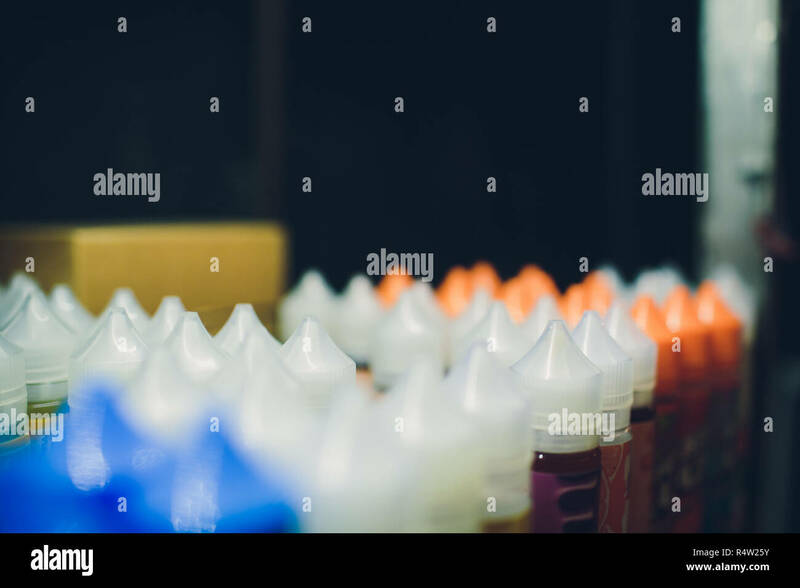 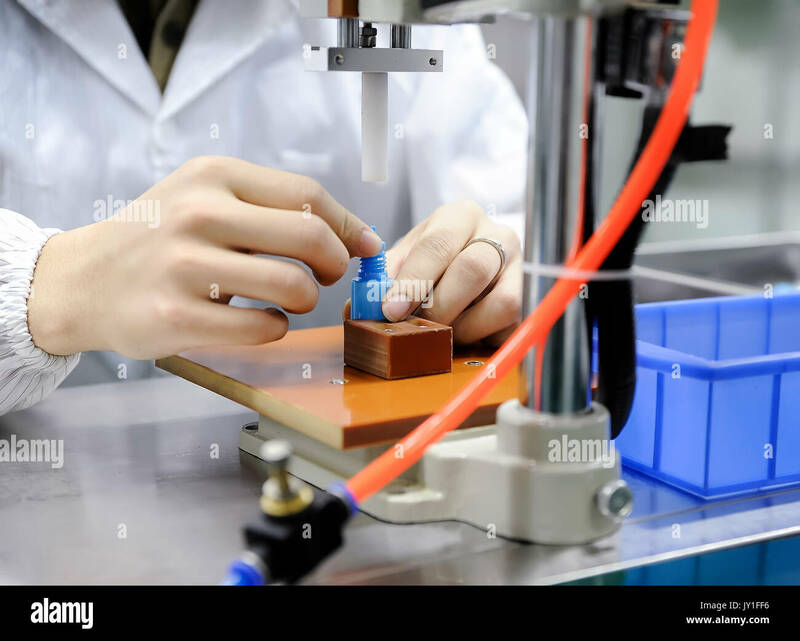 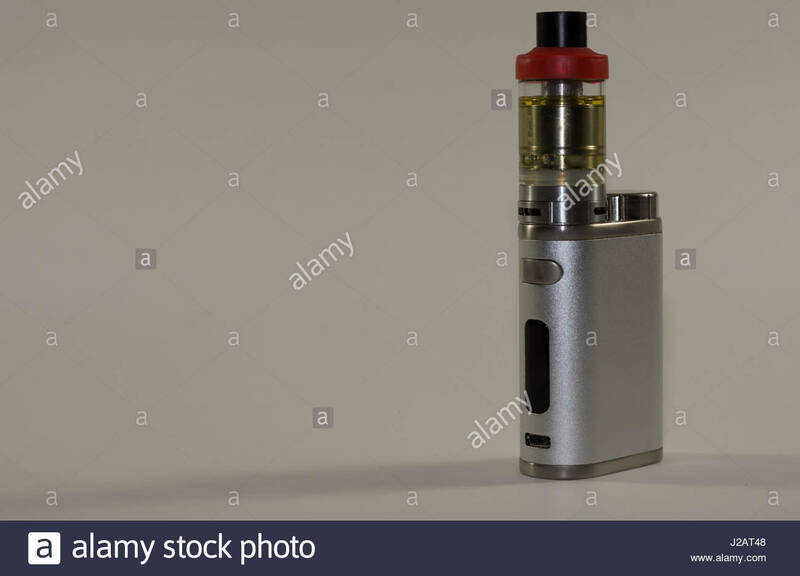 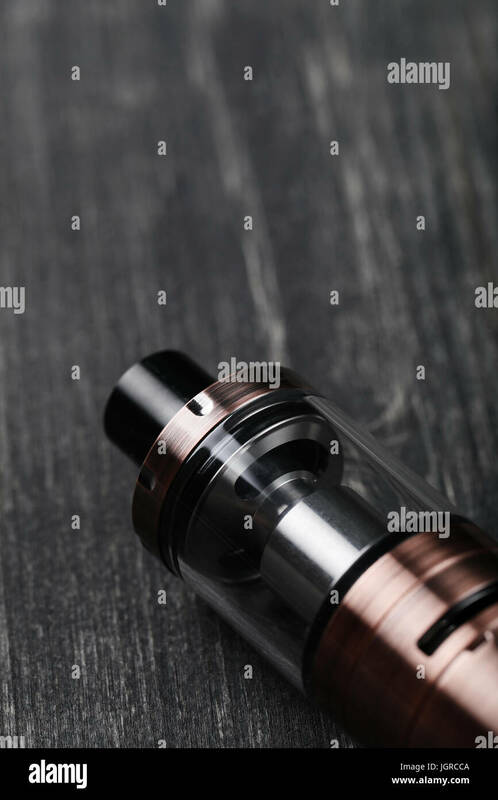 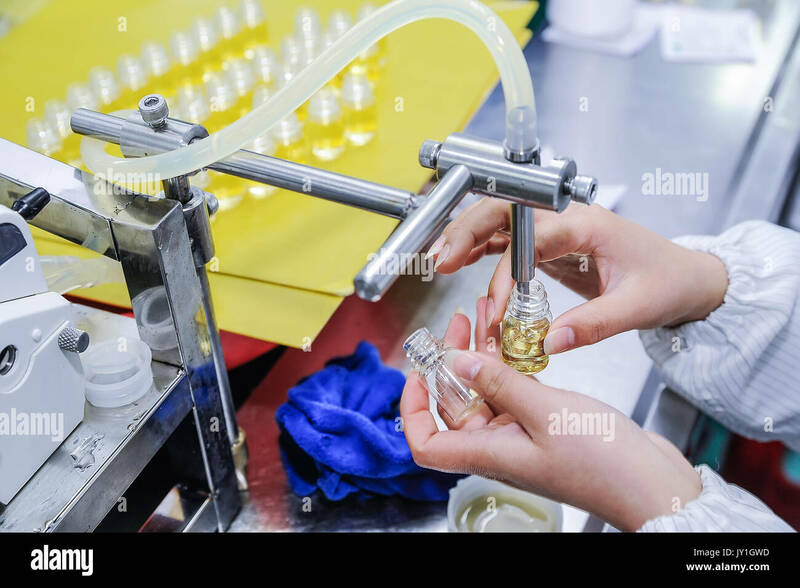 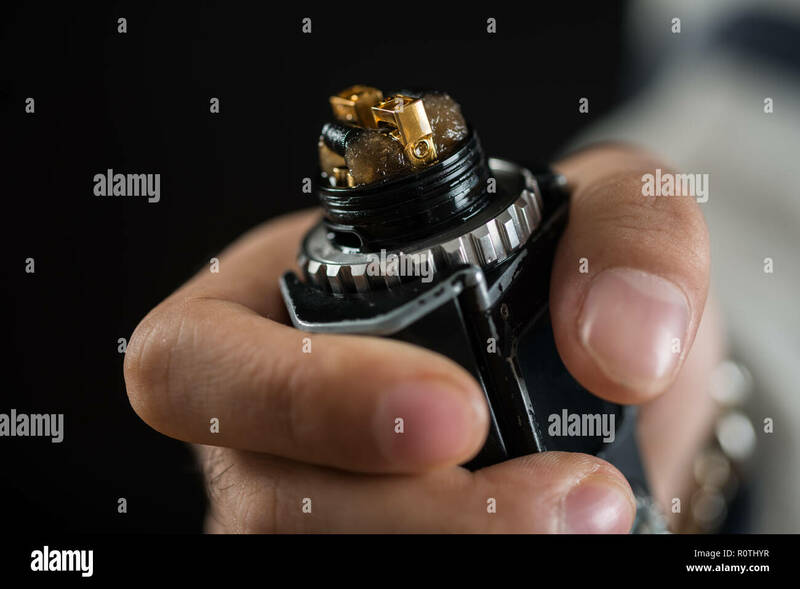 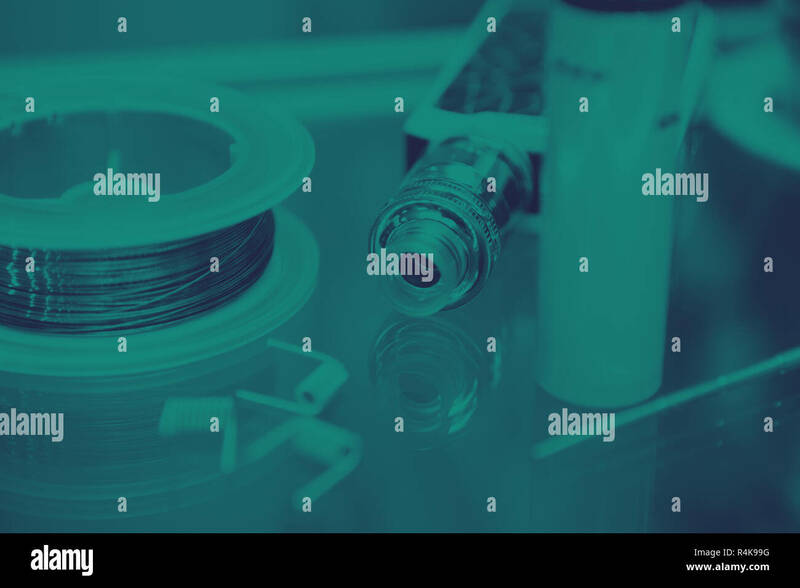 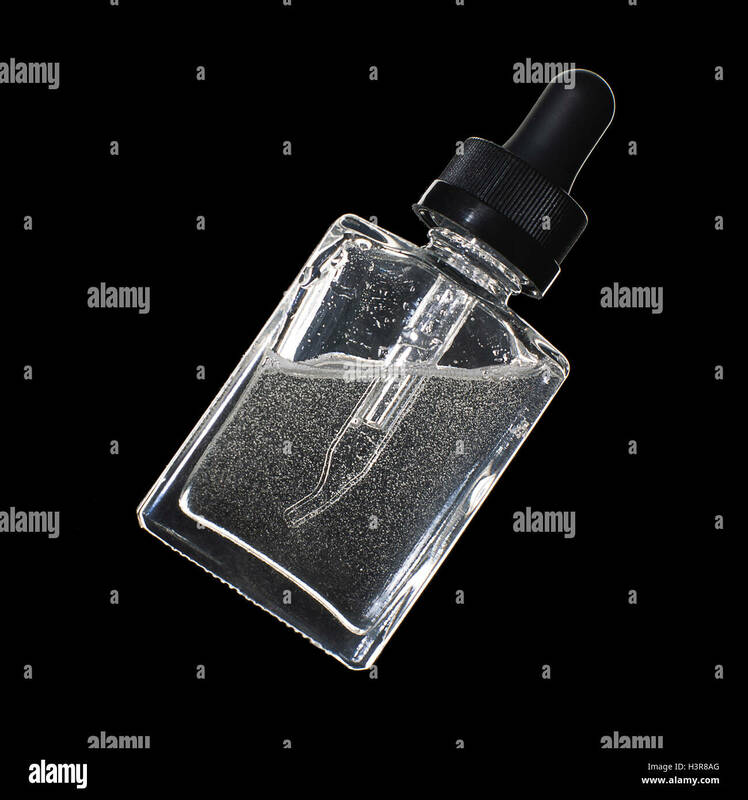 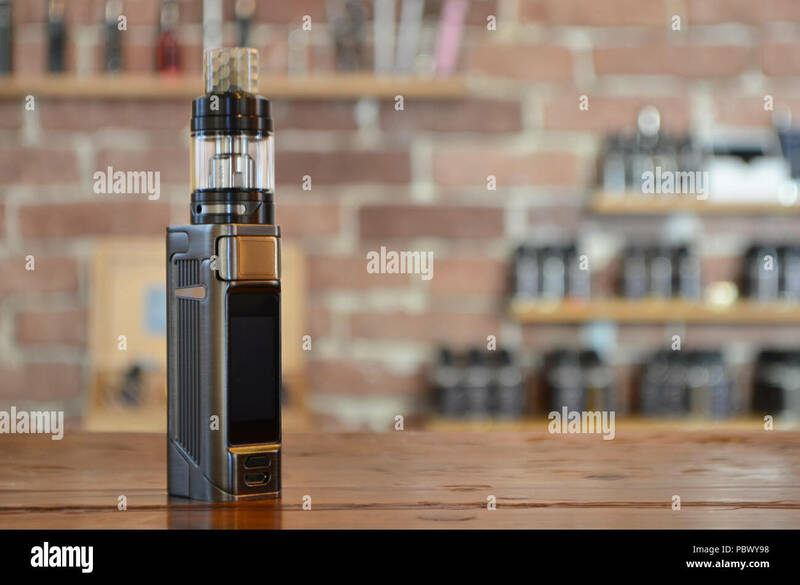 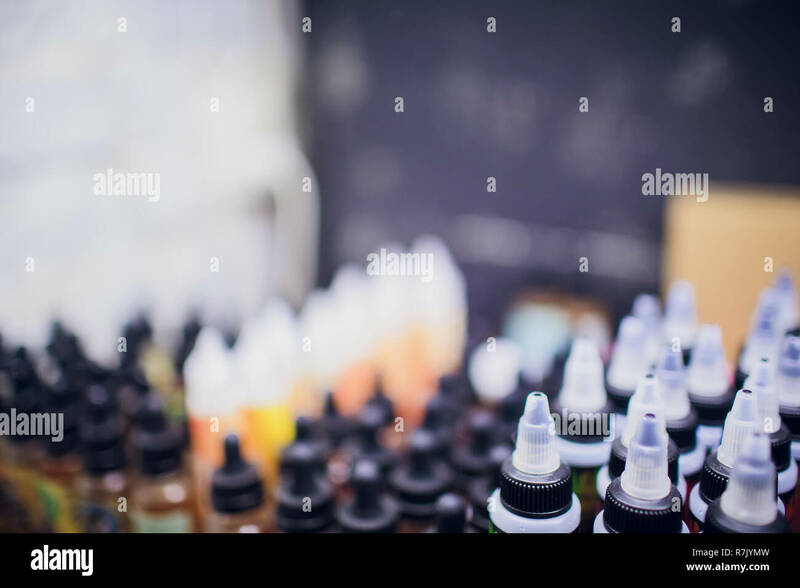 Isolated e liquid bottles for vaping devices, e cigarette, electronic cigarette, over a black background. 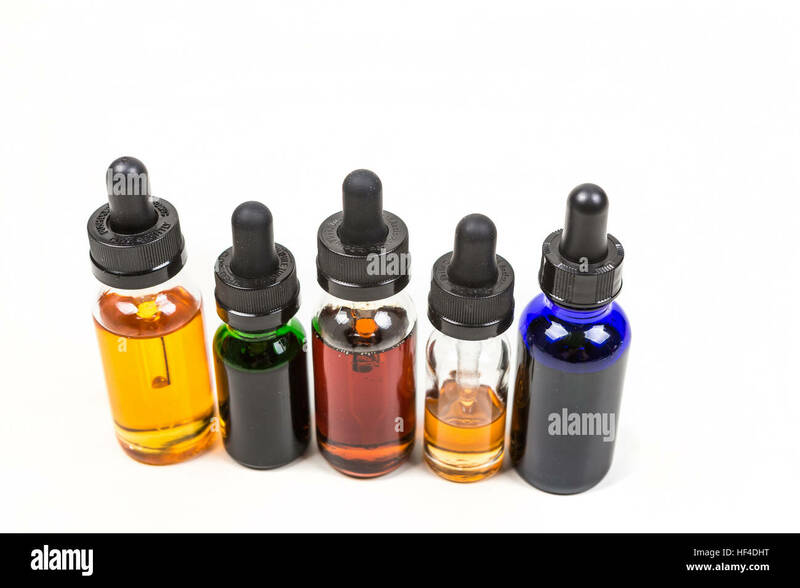 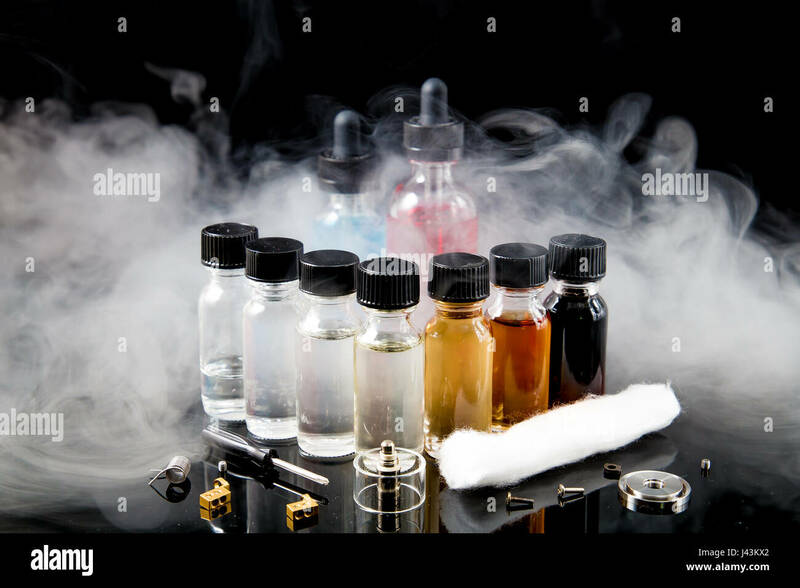 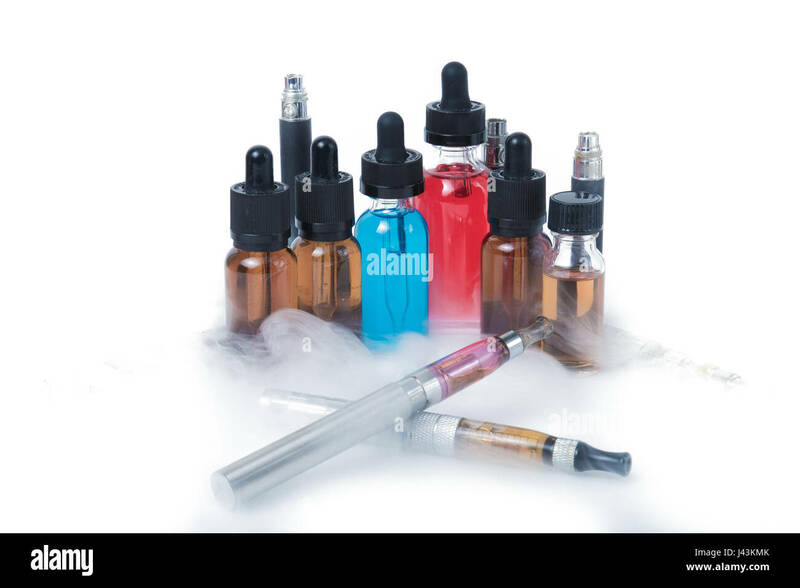 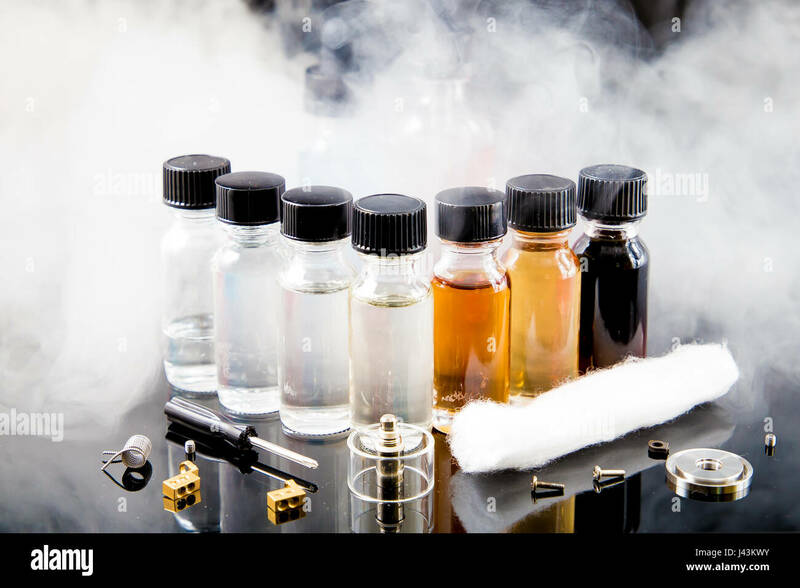 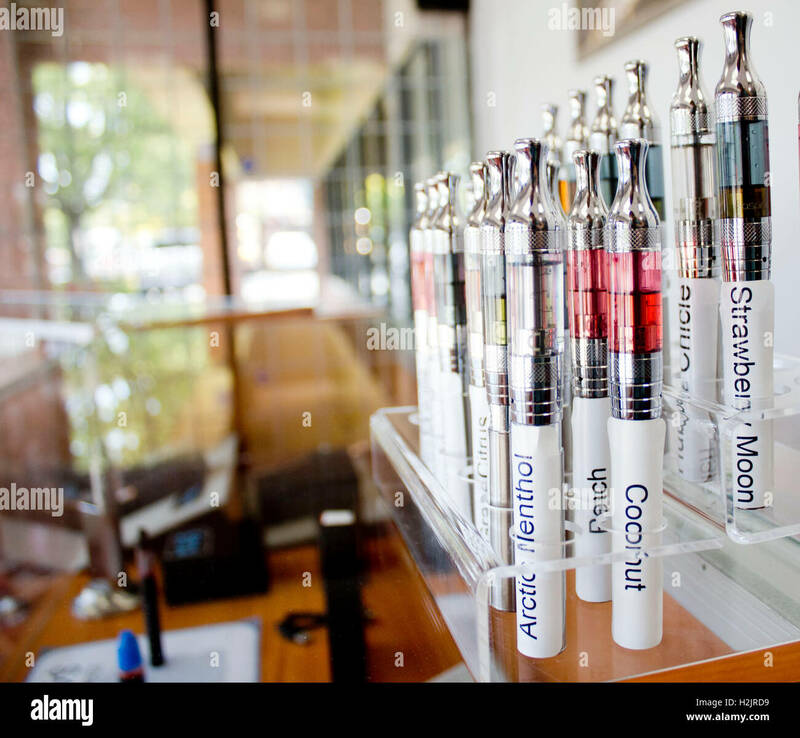 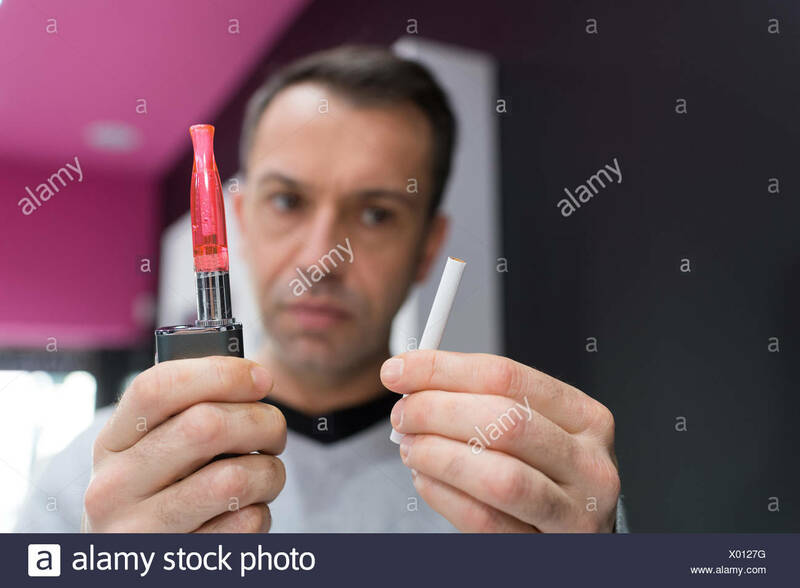 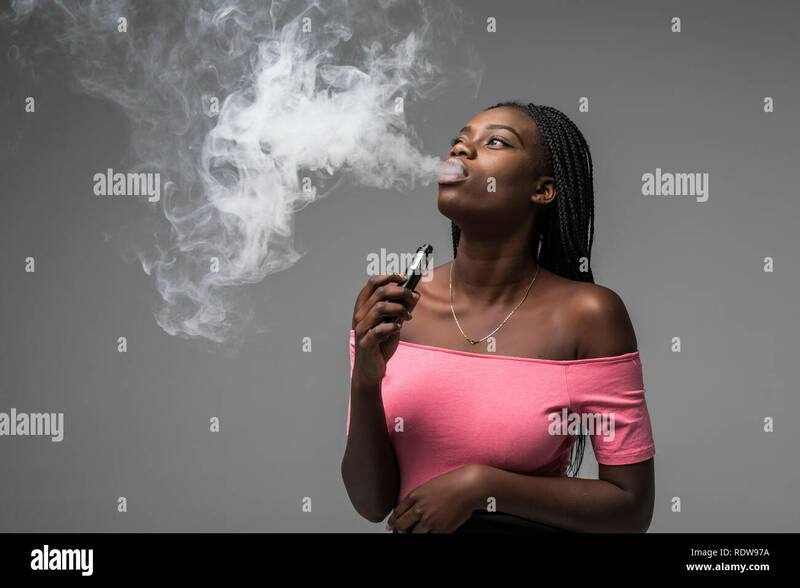 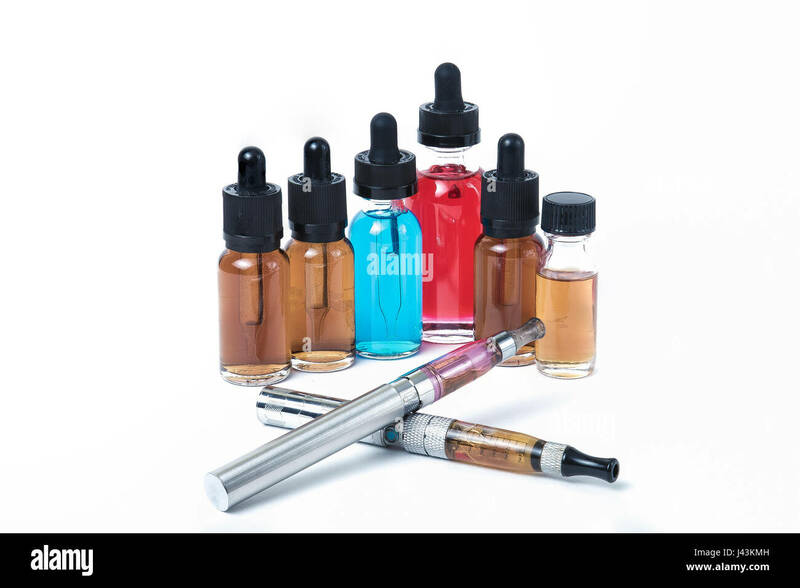 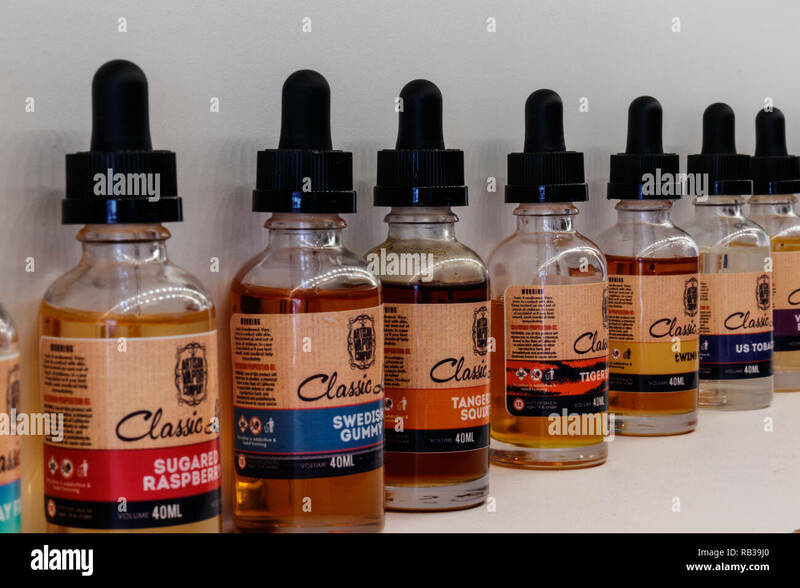 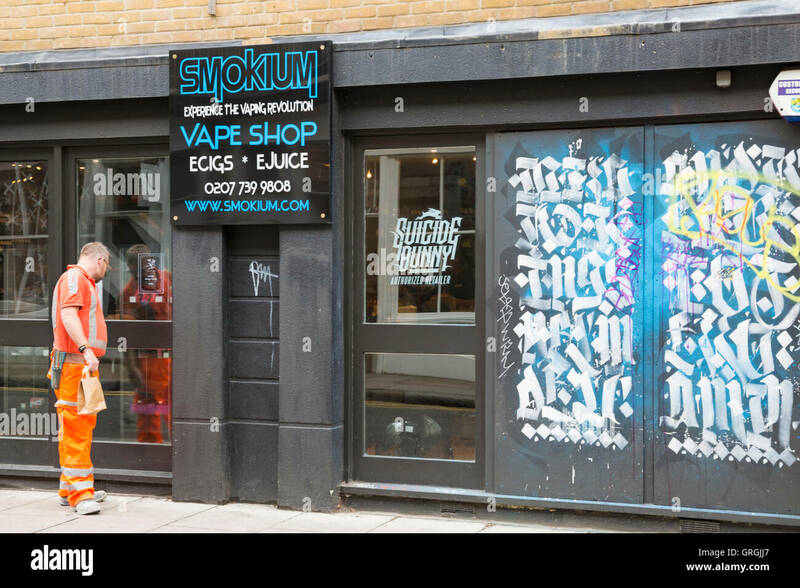 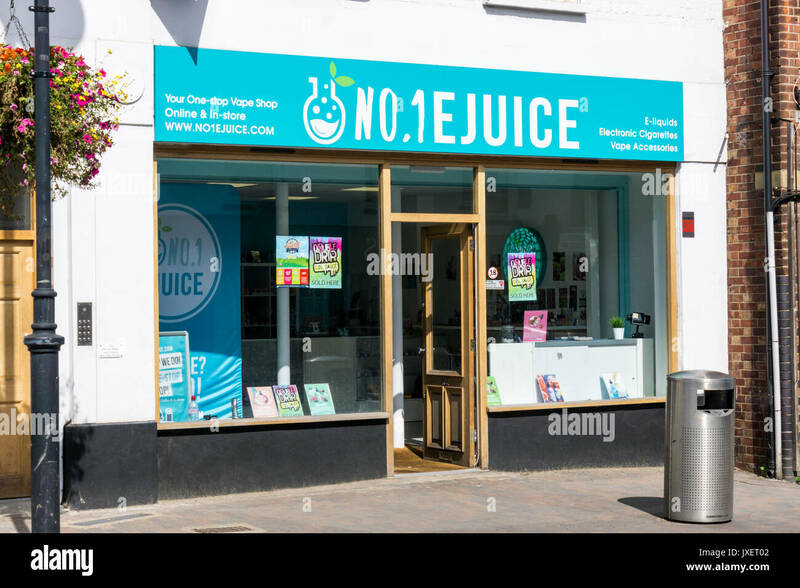 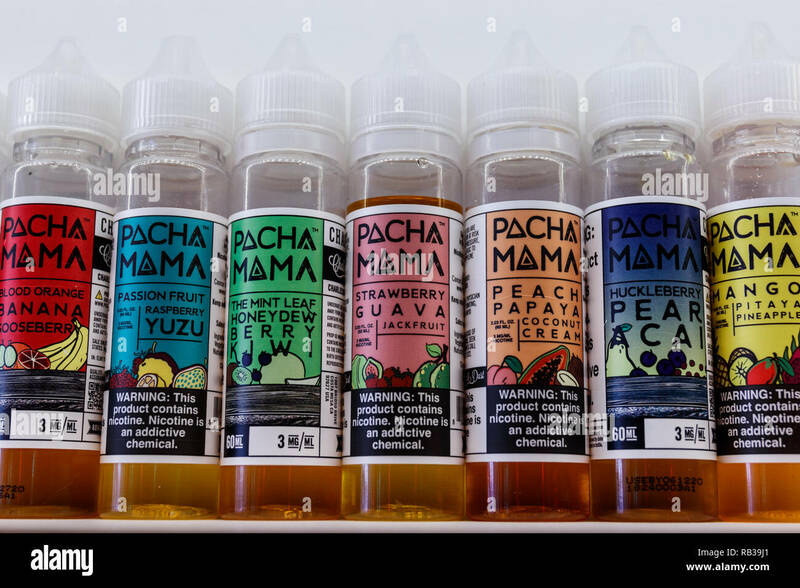 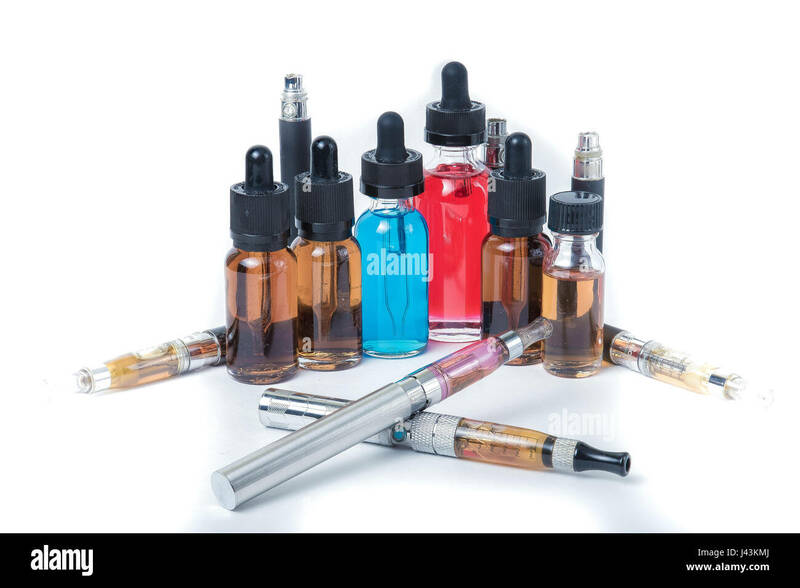 E-Juice flavors for sample in a vapor store in electronic cigarette store. 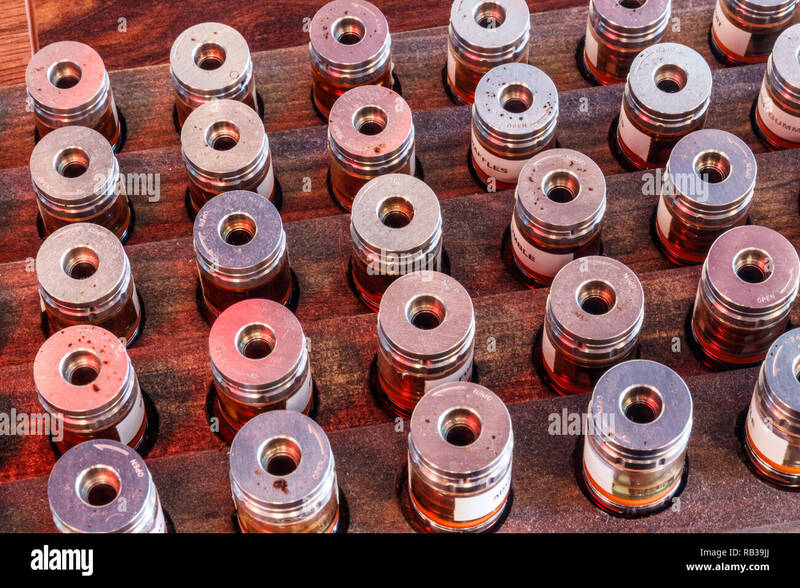 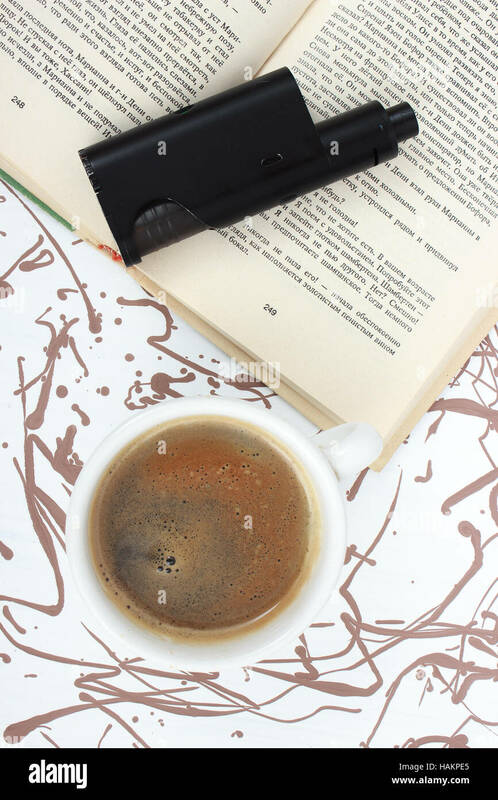 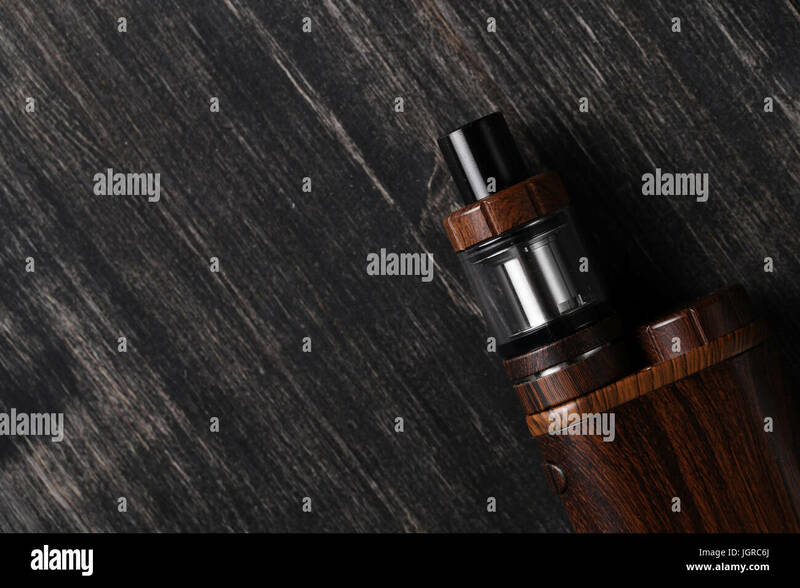 Vaping e-cig juice bottles over wood background. 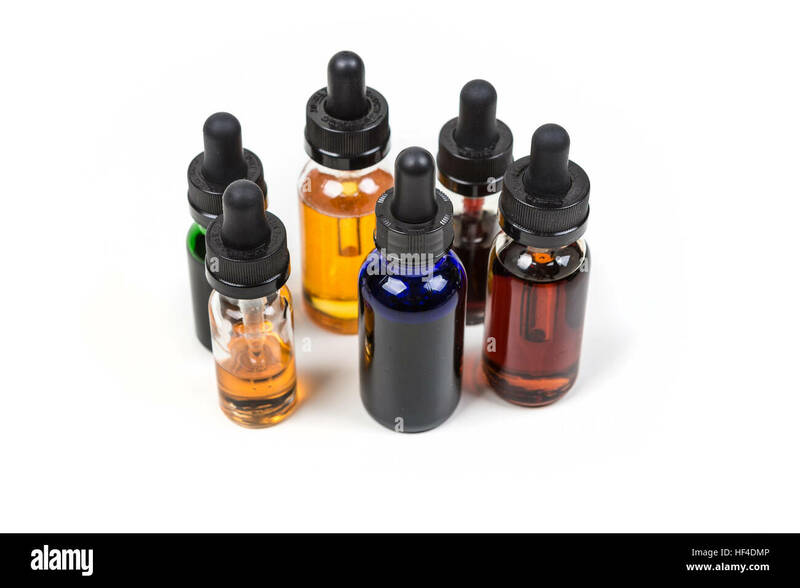 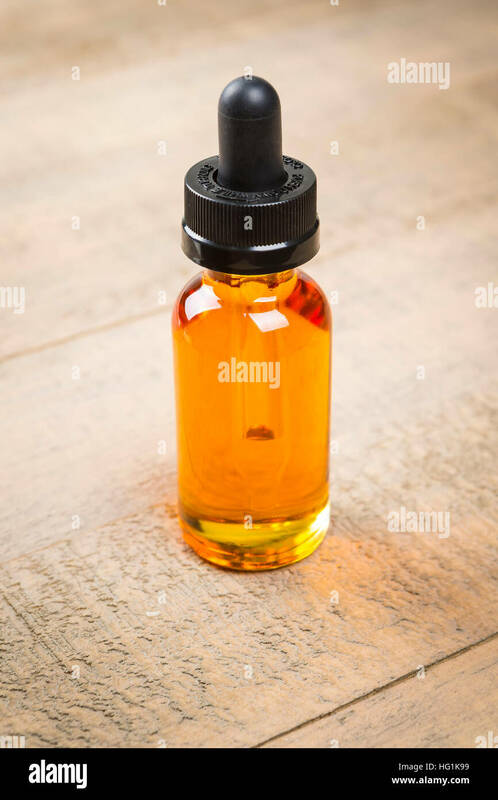 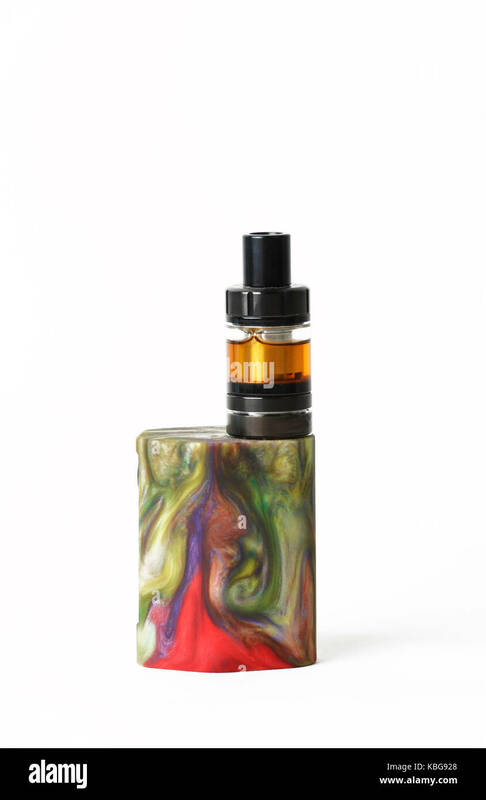 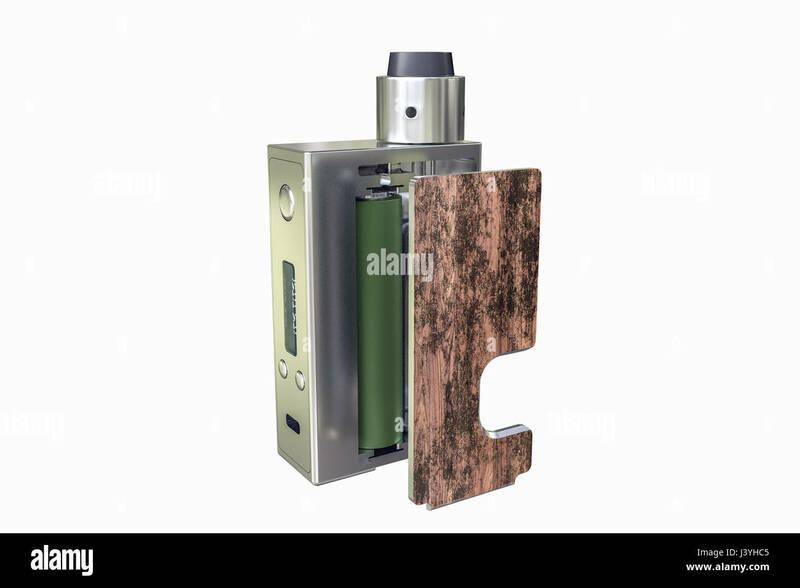 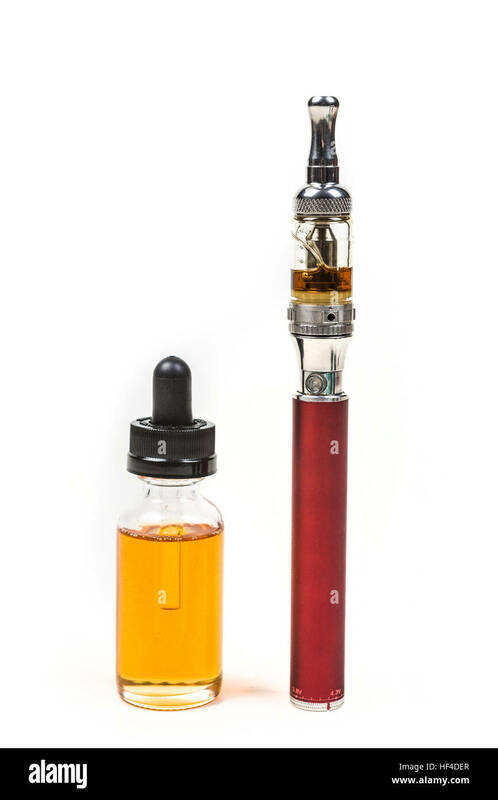 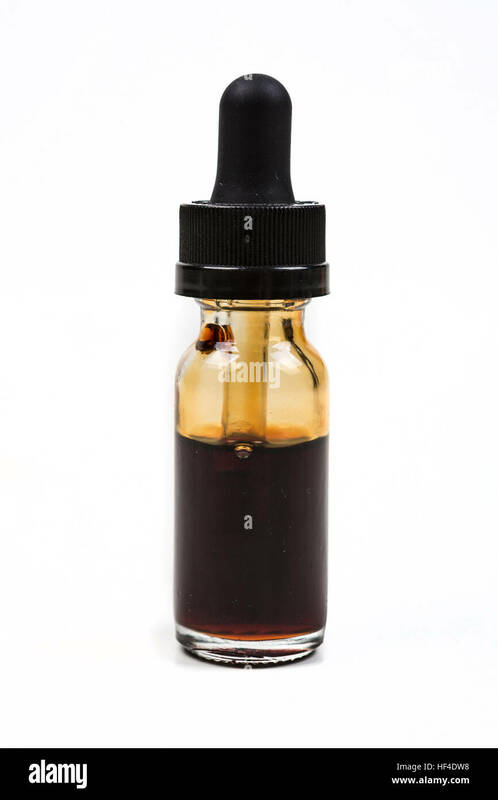 E-Juice in bottle with child proof lid.